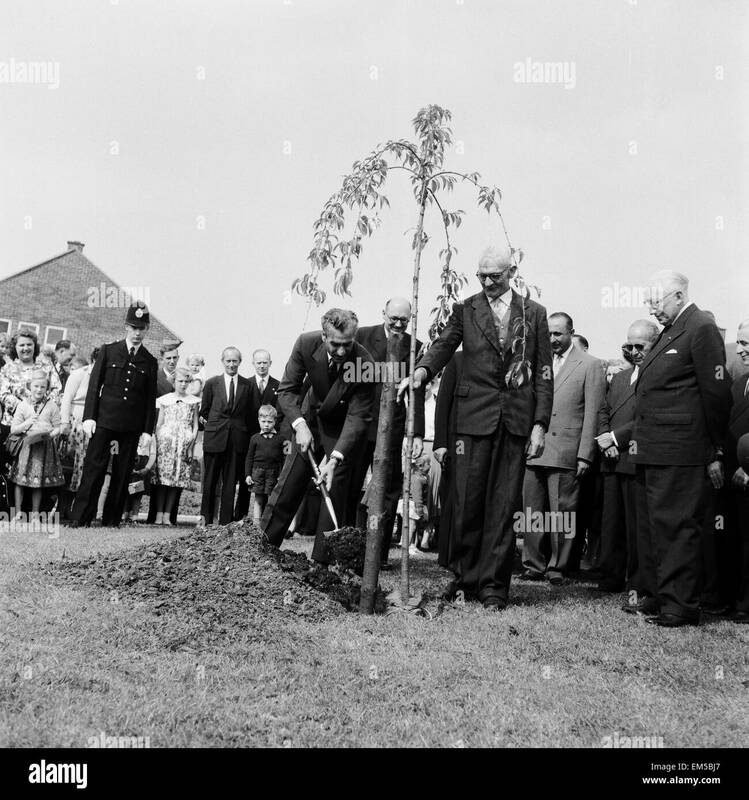 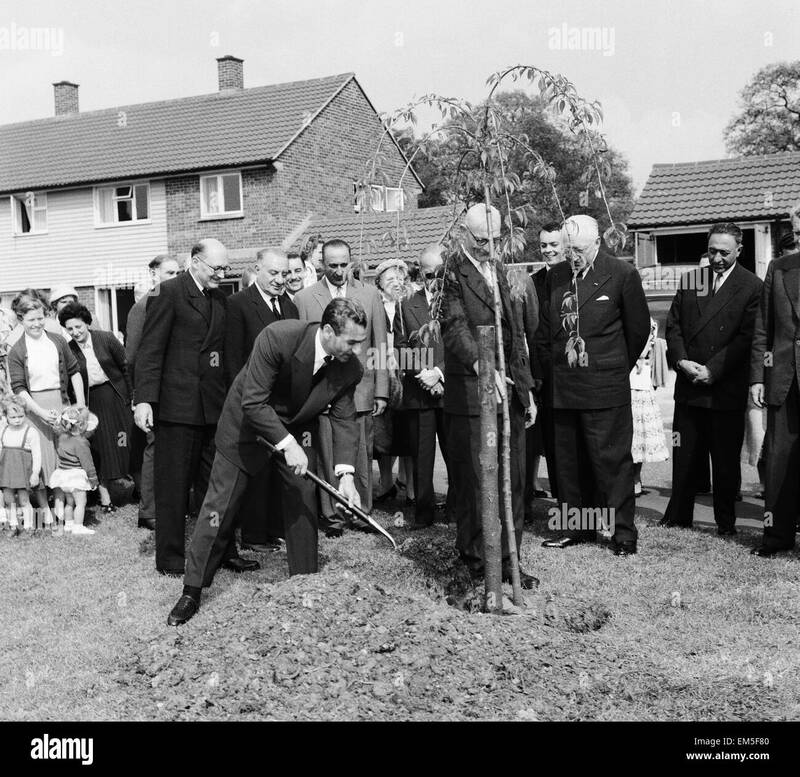 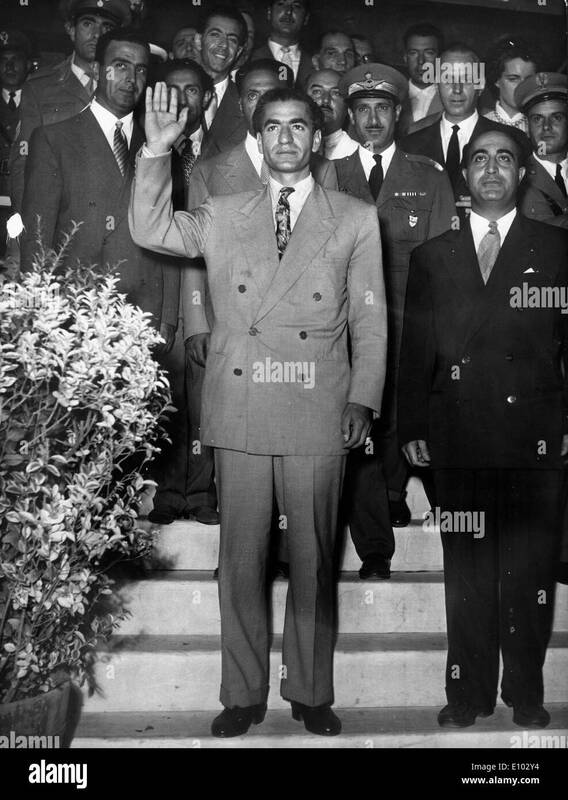 Mohammad-Reza Shah Pahlavi, the Shah of Iran plants a tree watched by residents of Makepieace Road in the new town of Bracknell during his visit to Britain. 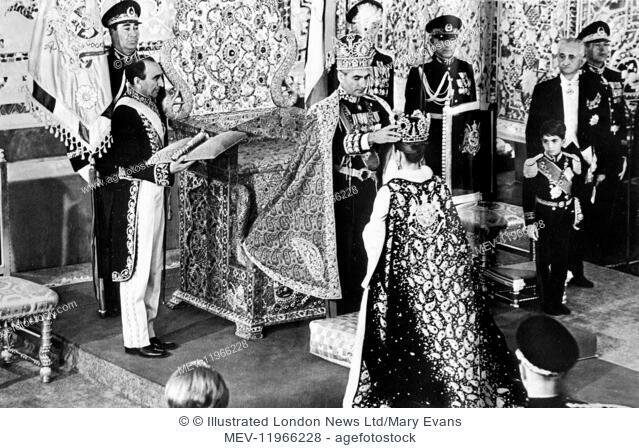 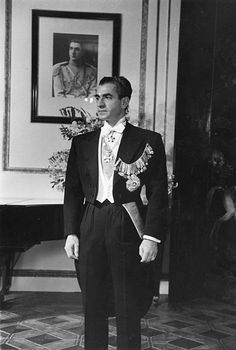 Mohammad-Reza Shah Pahlavi, the Shah of Iran, with Queen Elizabeth II during his visit to Britain. 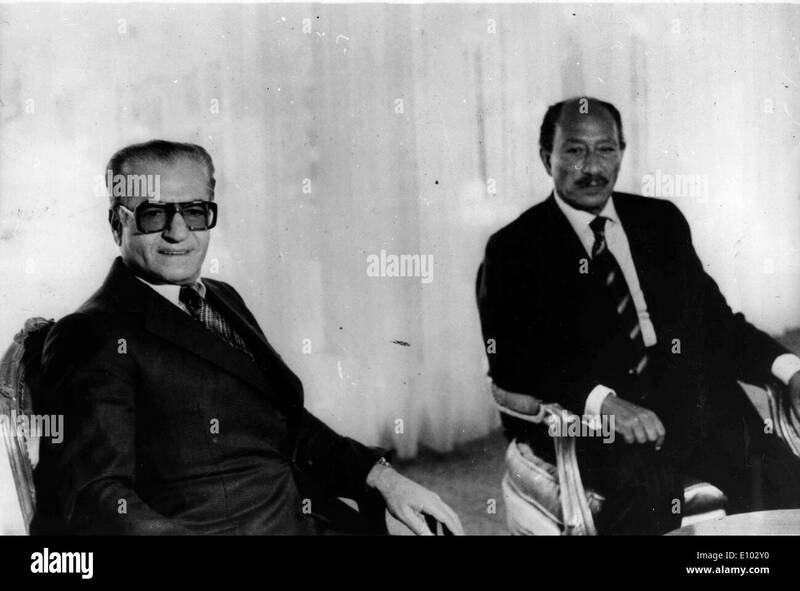 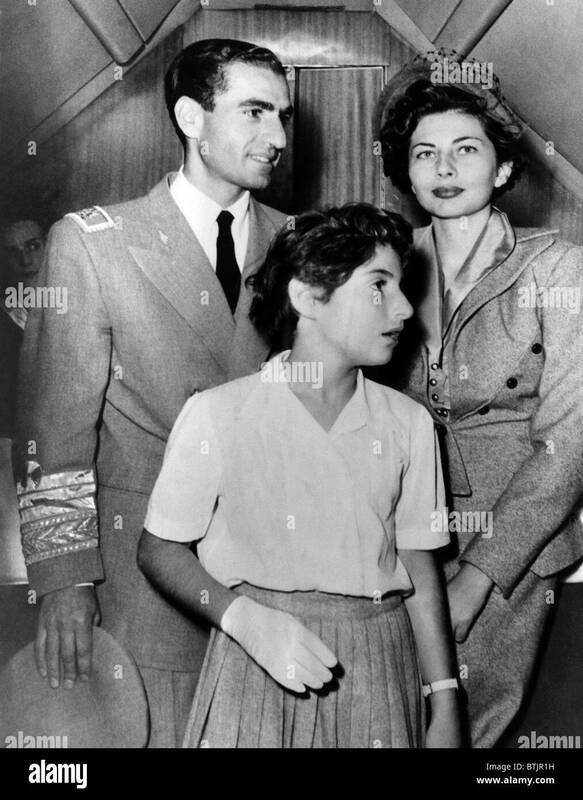 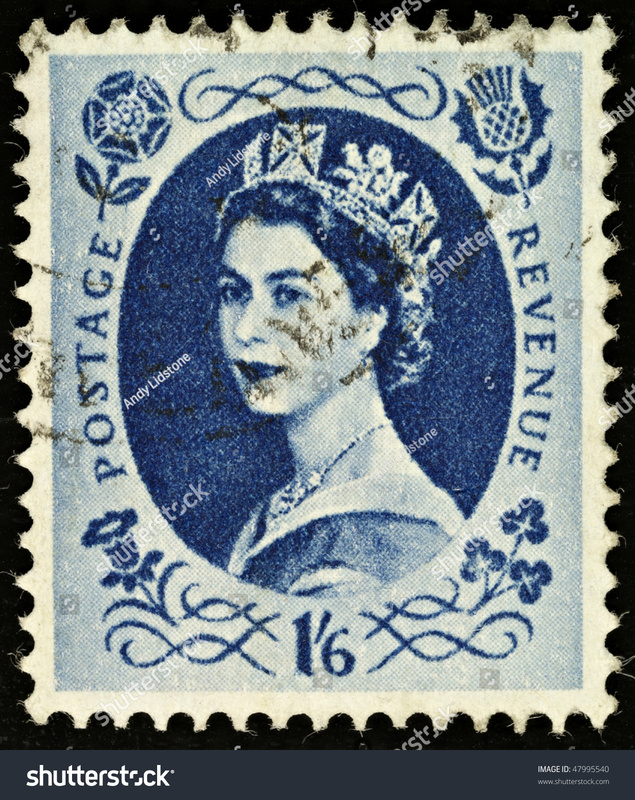 5th May 1959. 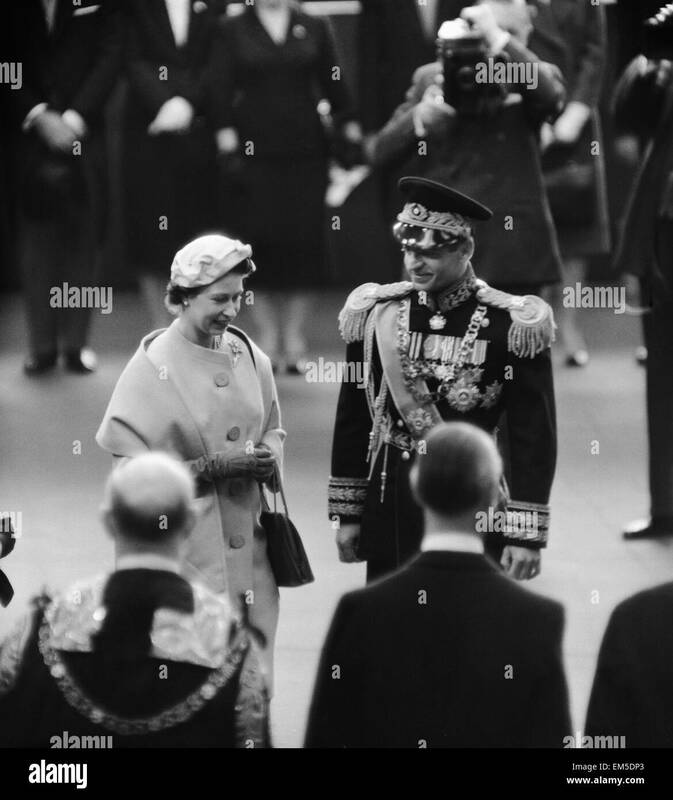 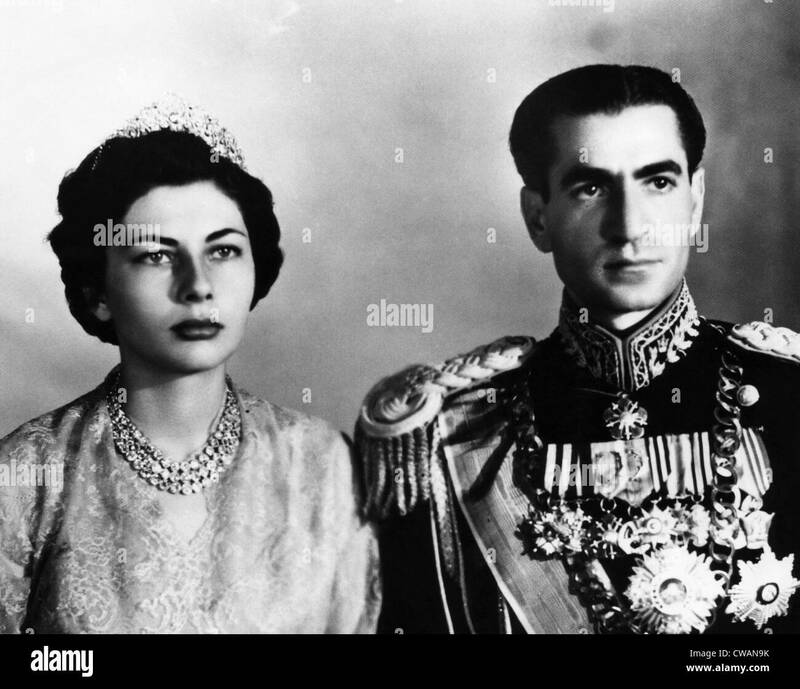 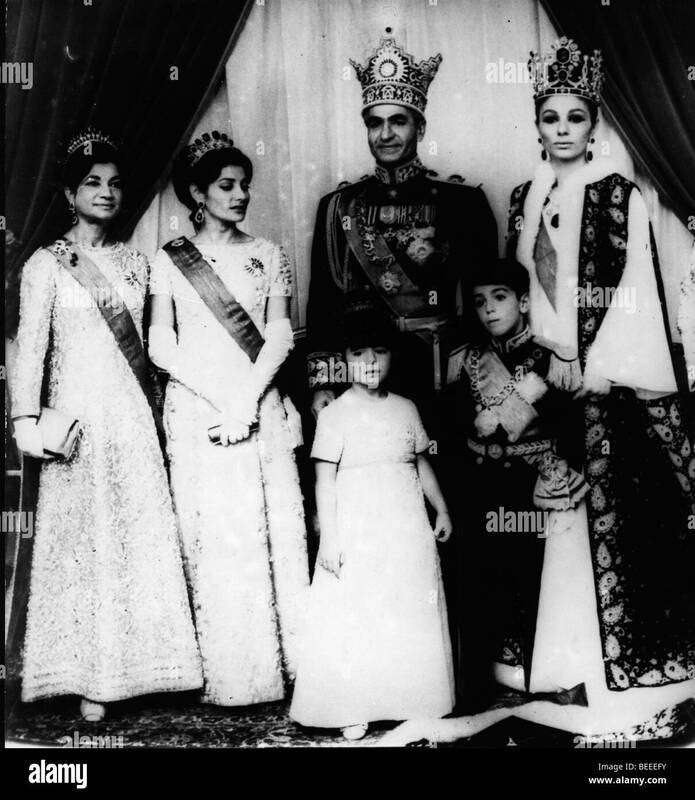 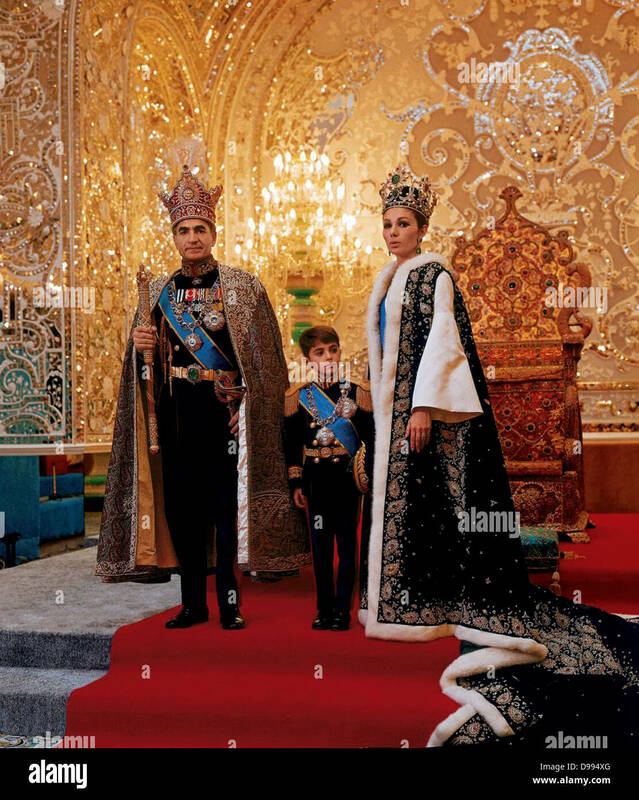 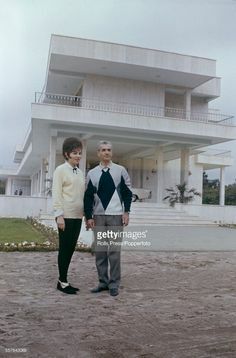 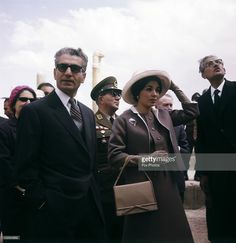 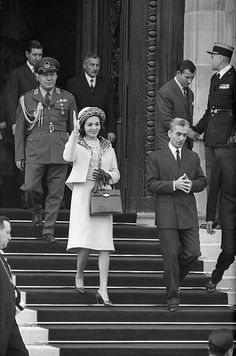 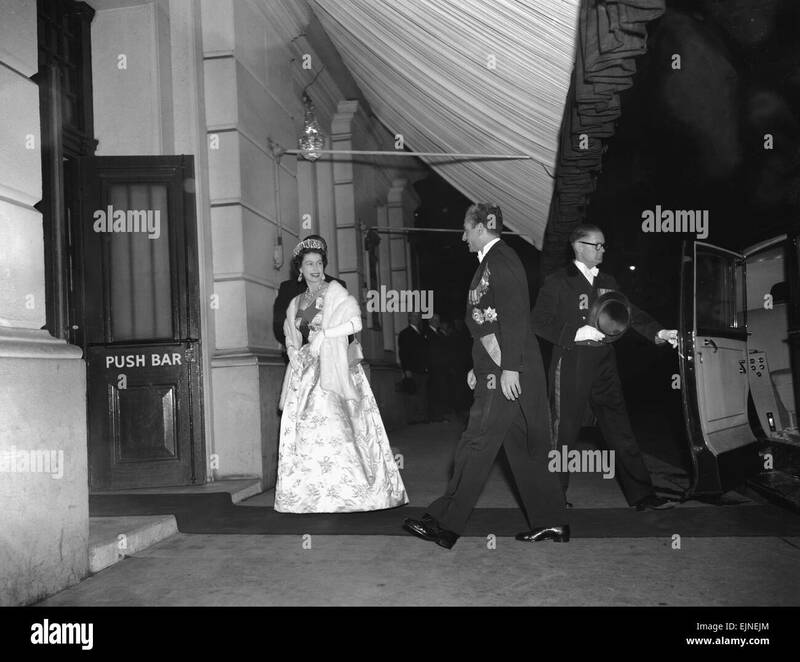 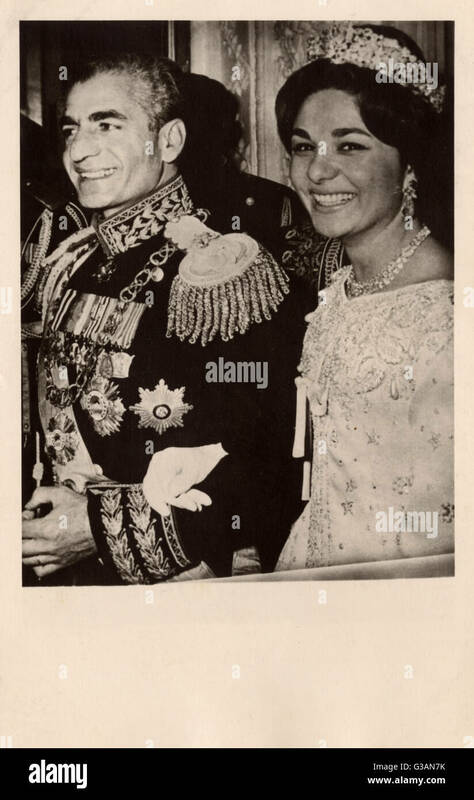 Mohammad-Reza Shah Pahlavi, the Shah of Iran with Queen Elizabeth II during his visit to Britain. 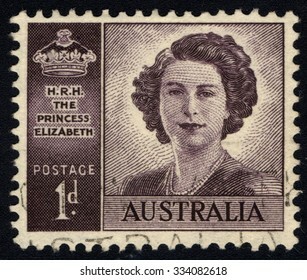 5th May 1959. 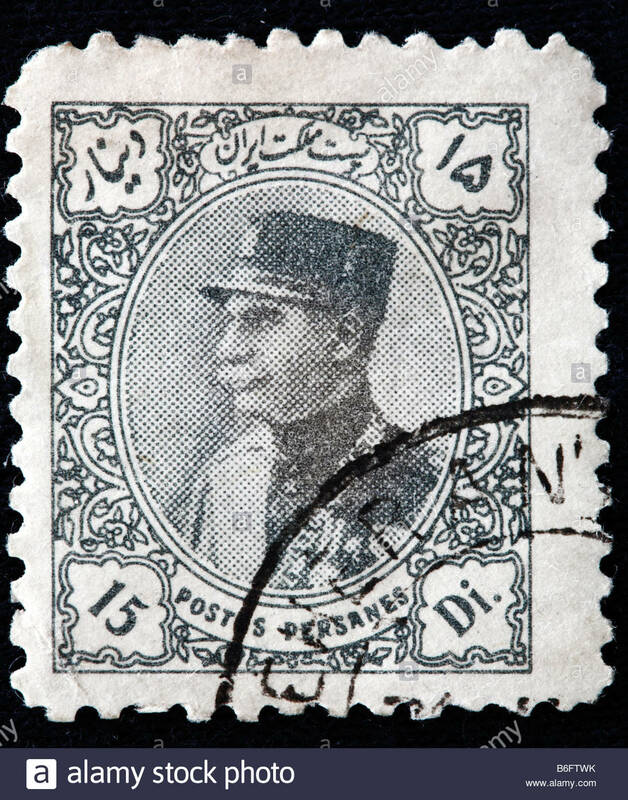 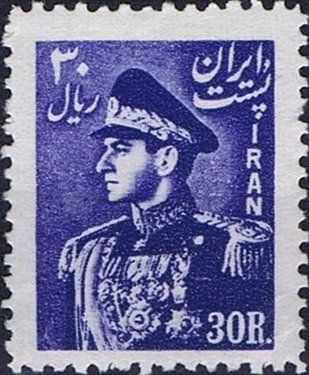 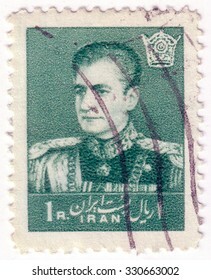 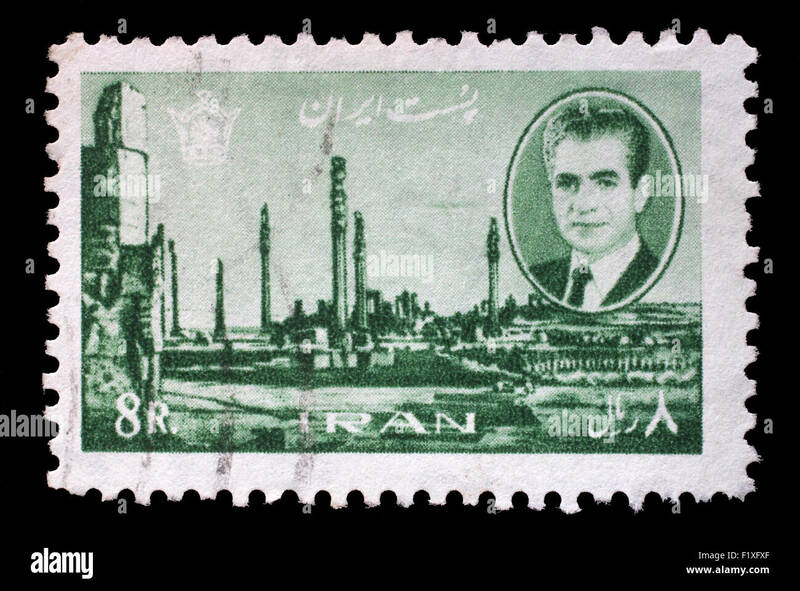 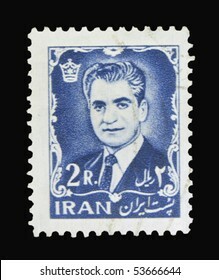 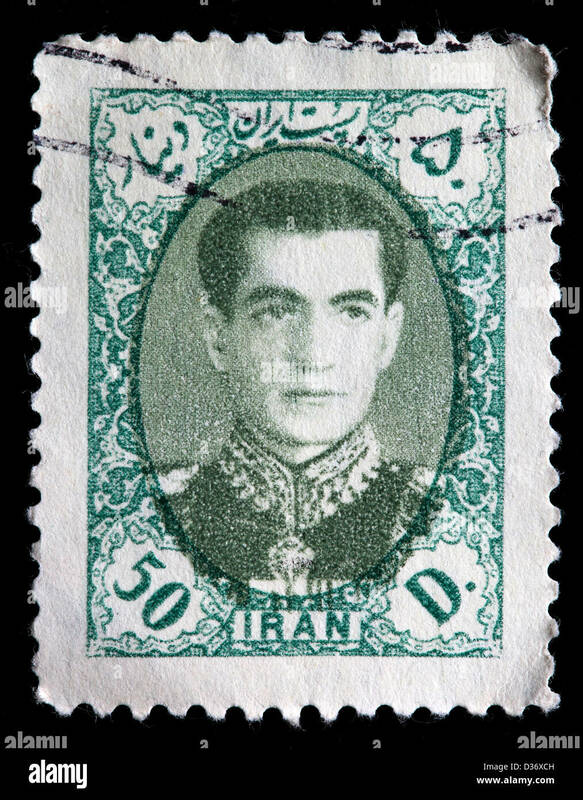 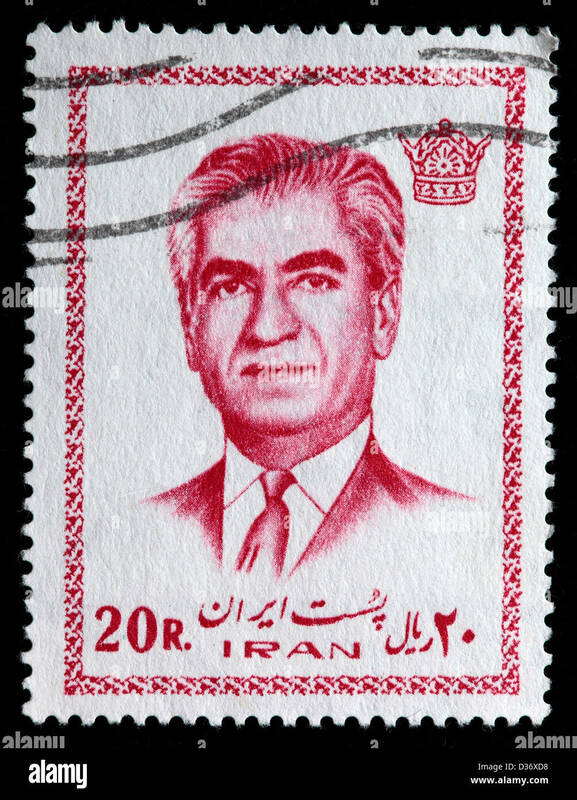 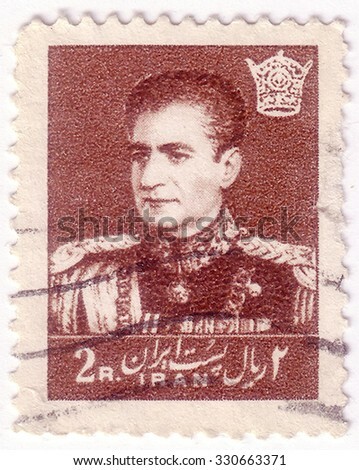 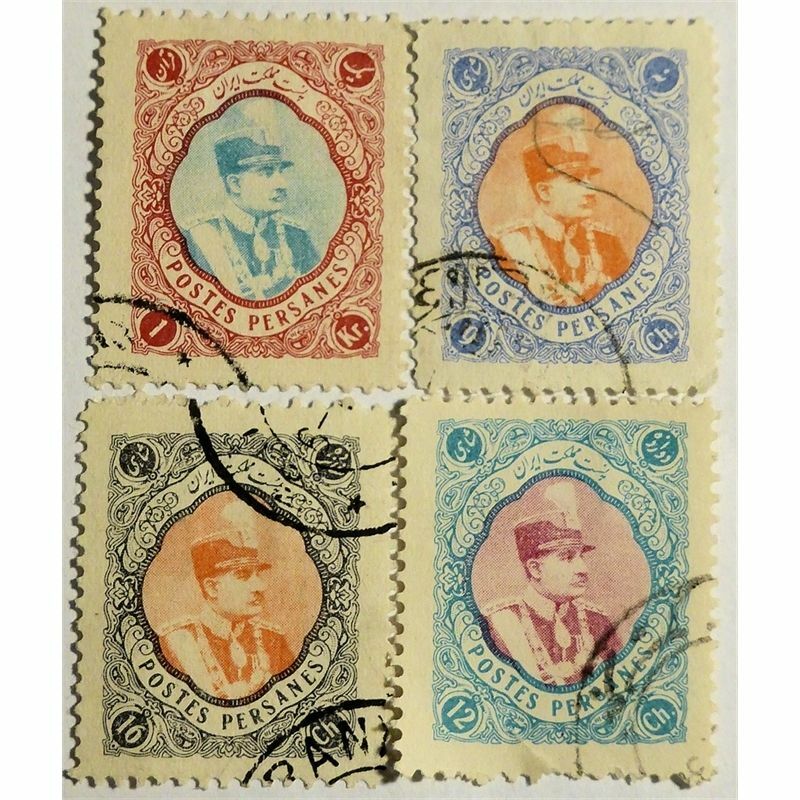 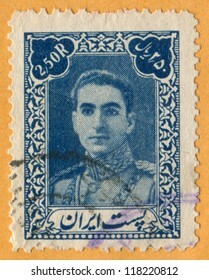 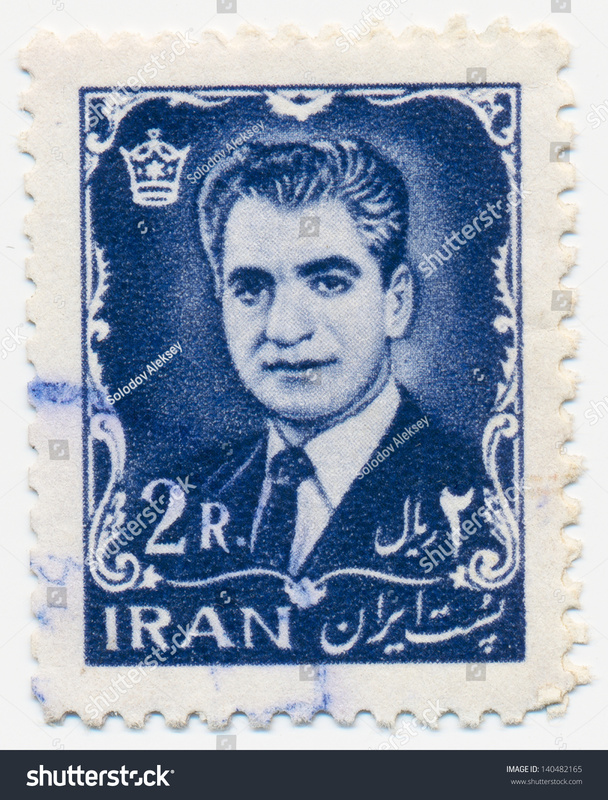 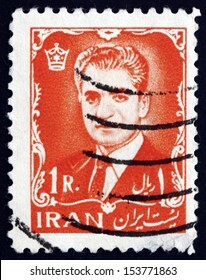 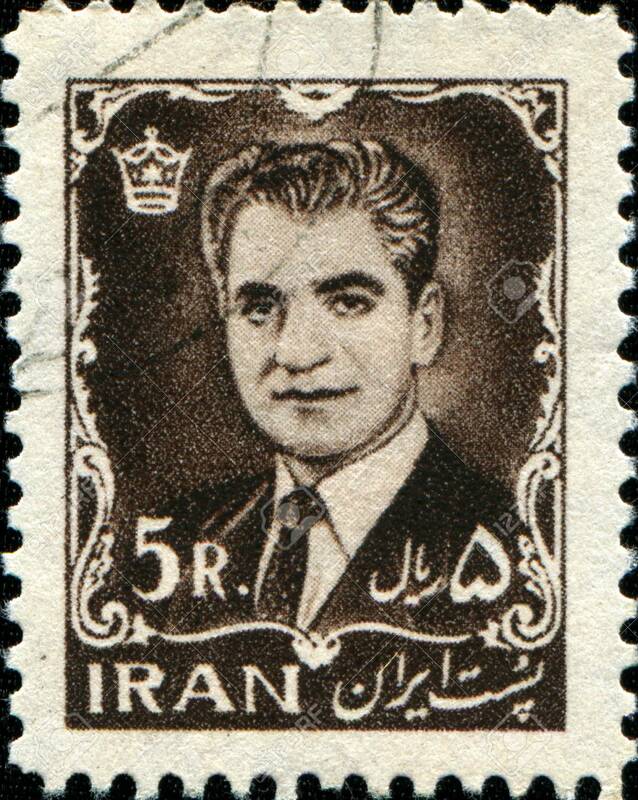 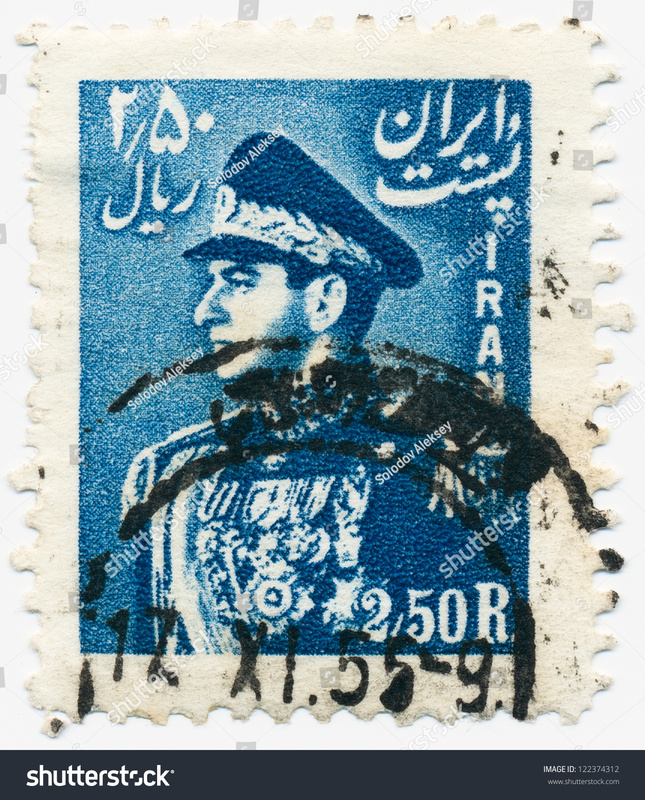 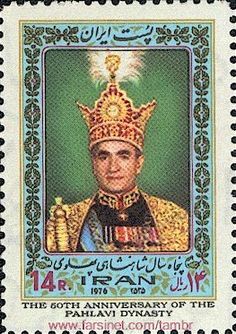 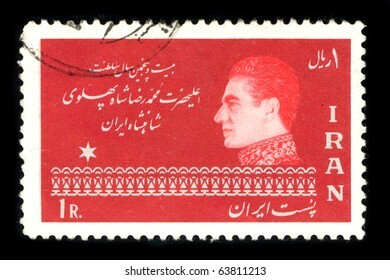 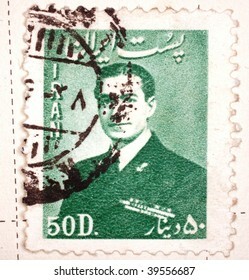 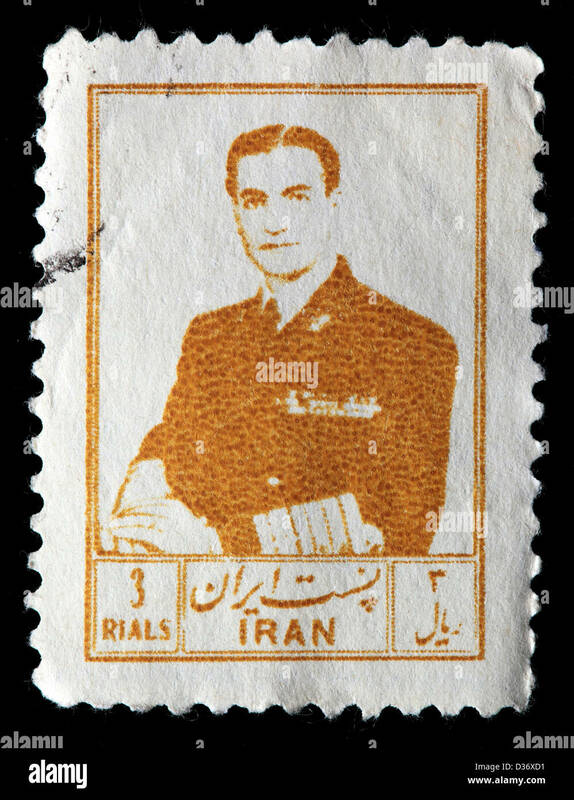 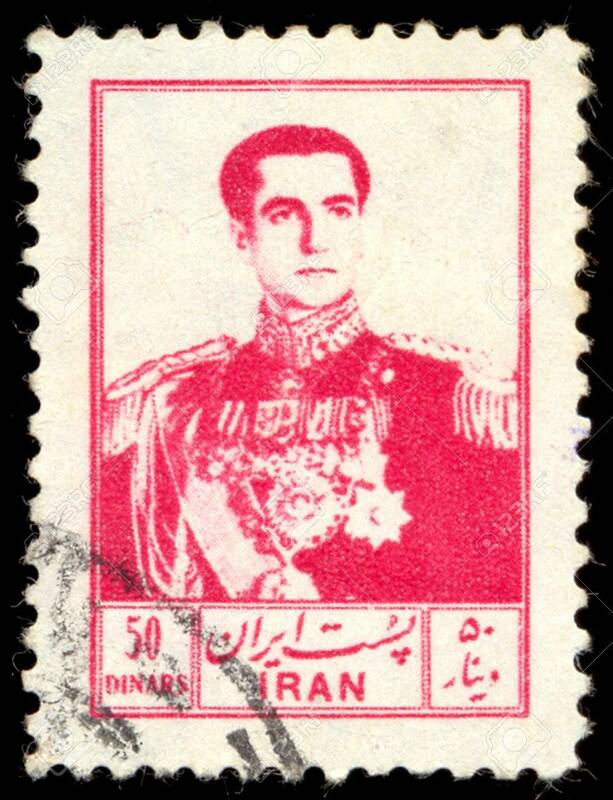 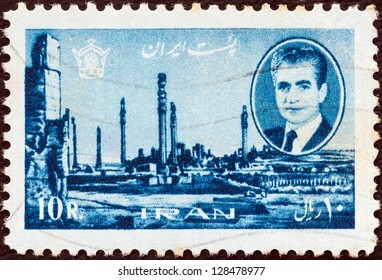 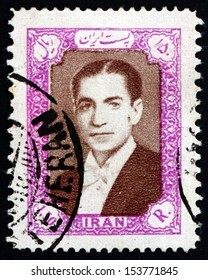 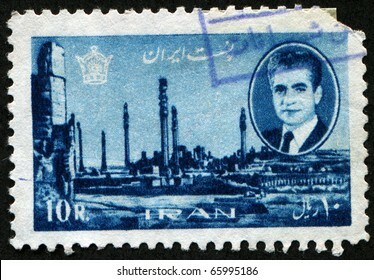 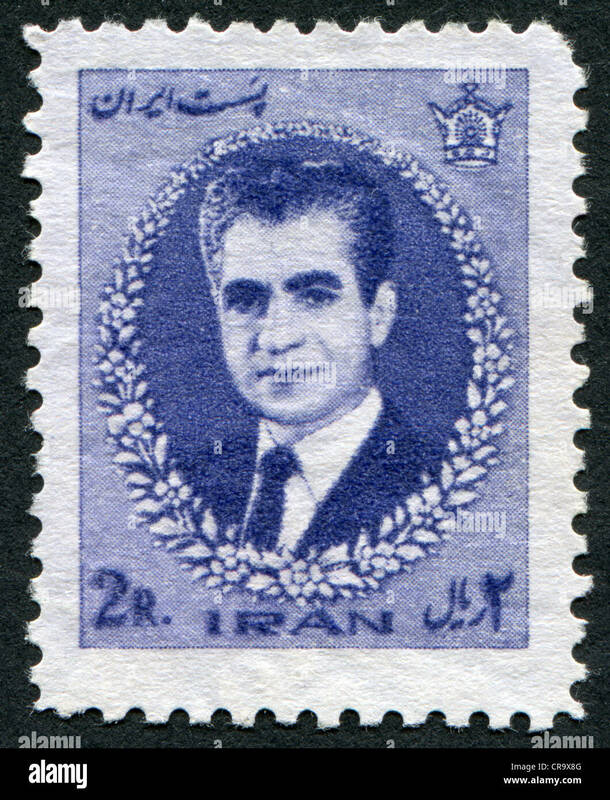 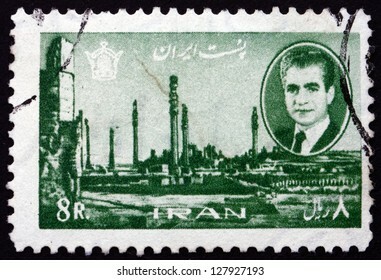 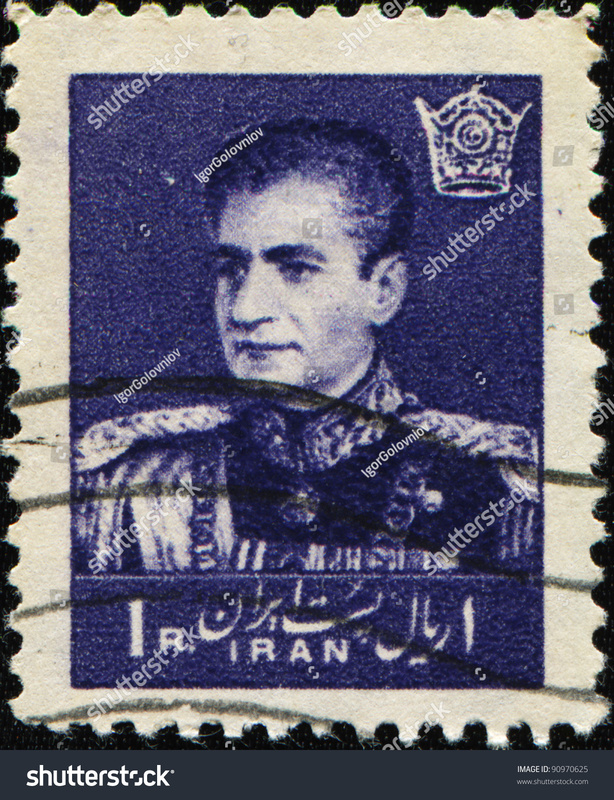 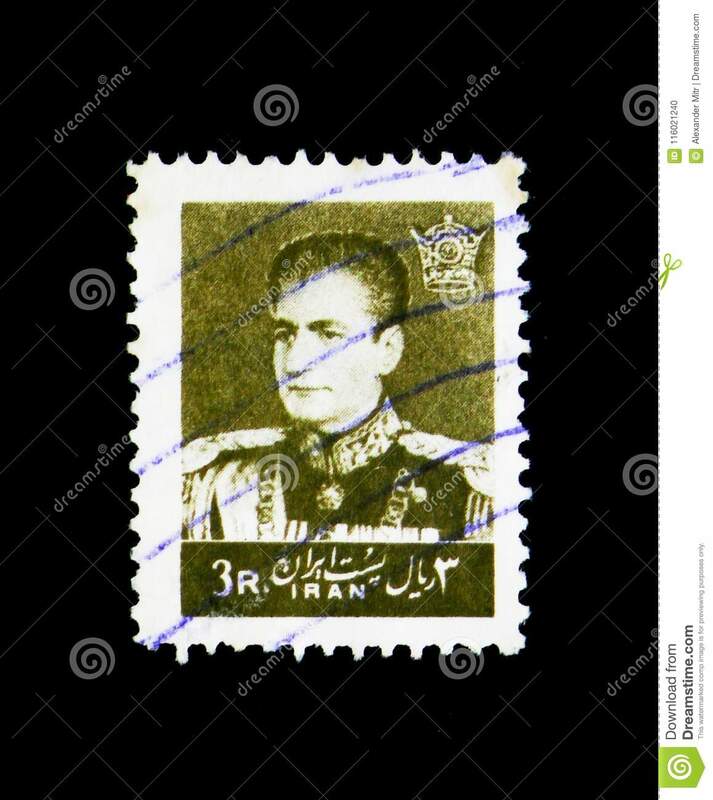 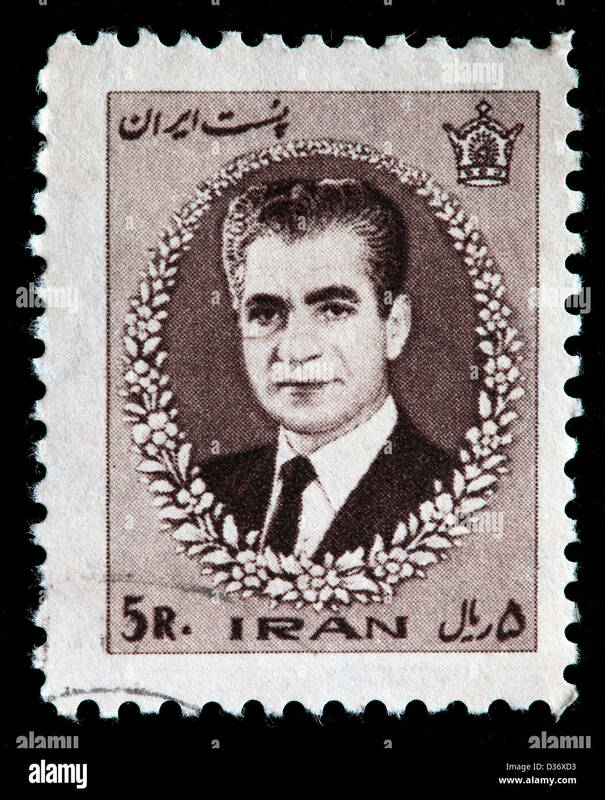 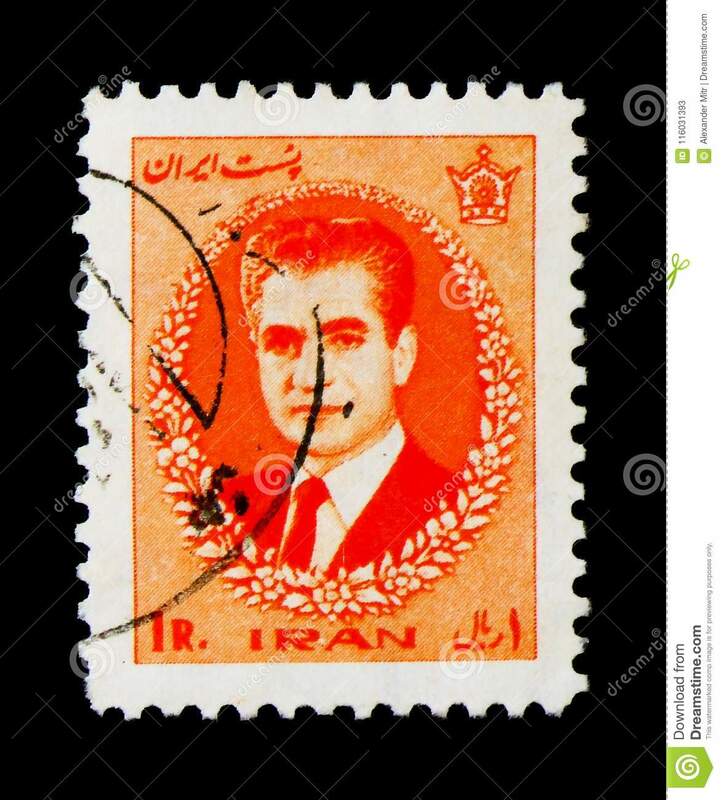 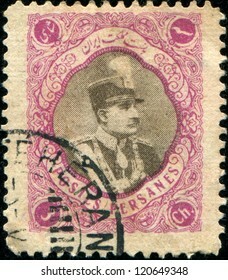 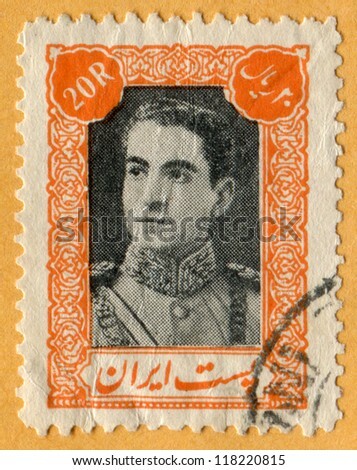 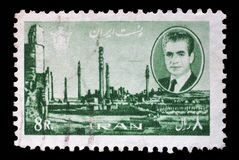 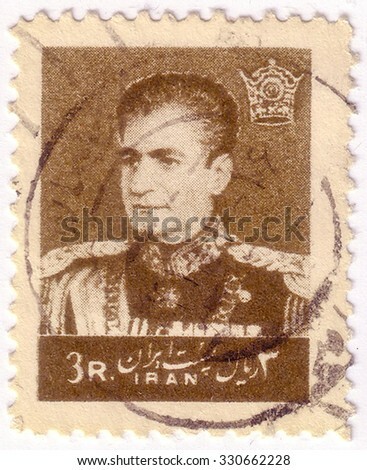 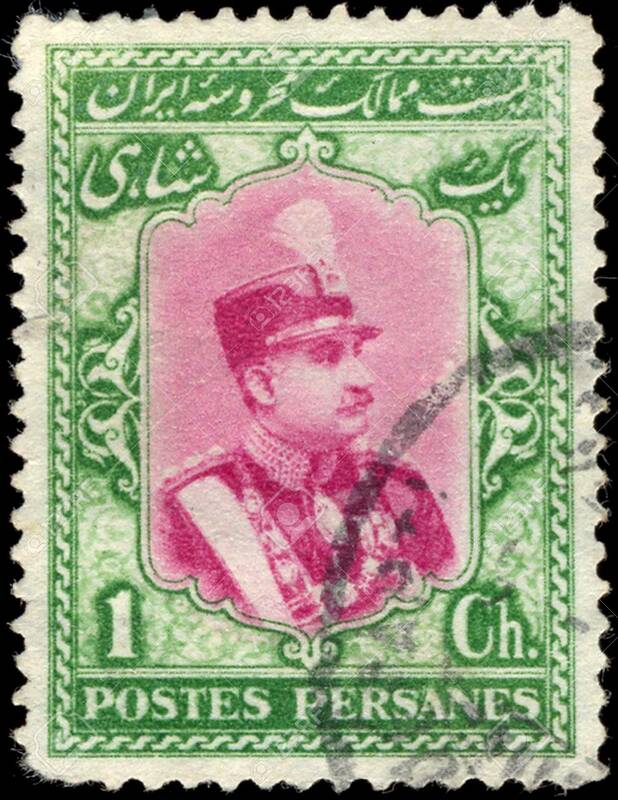 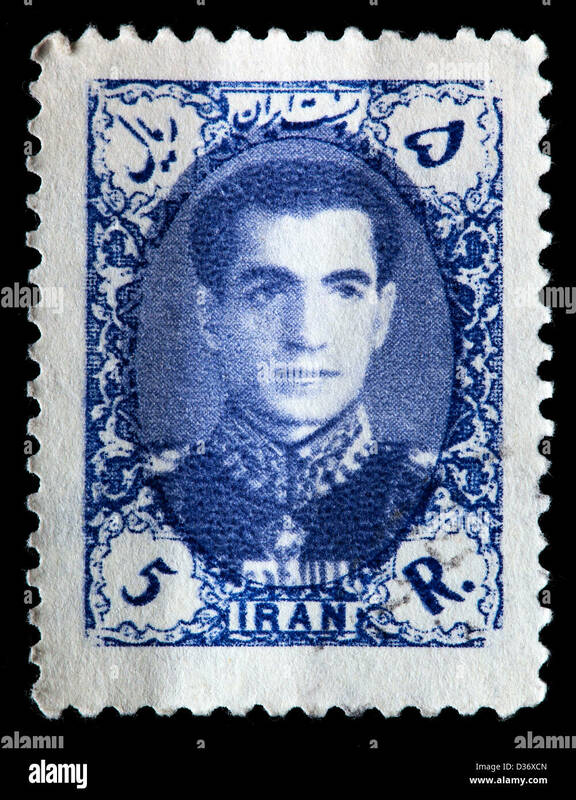 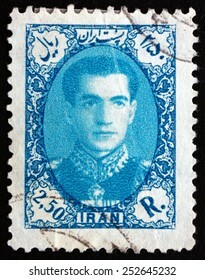 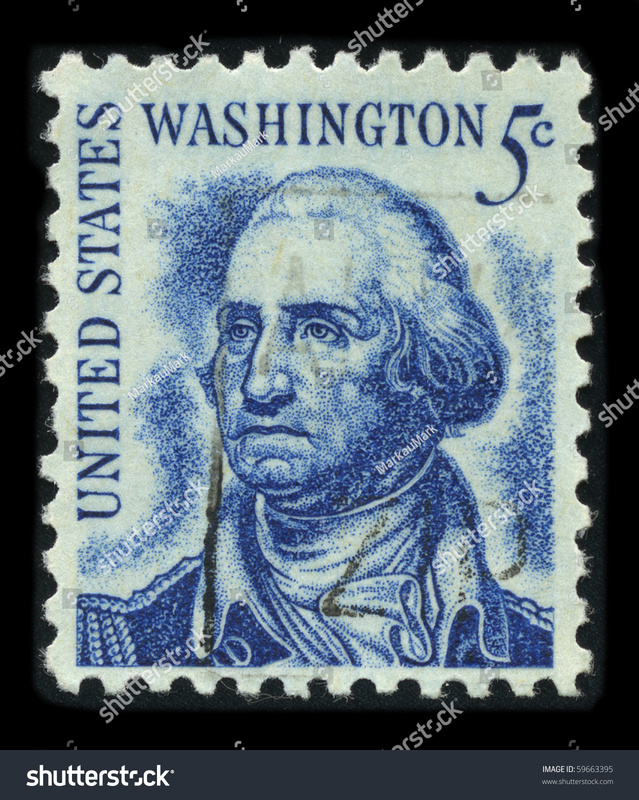 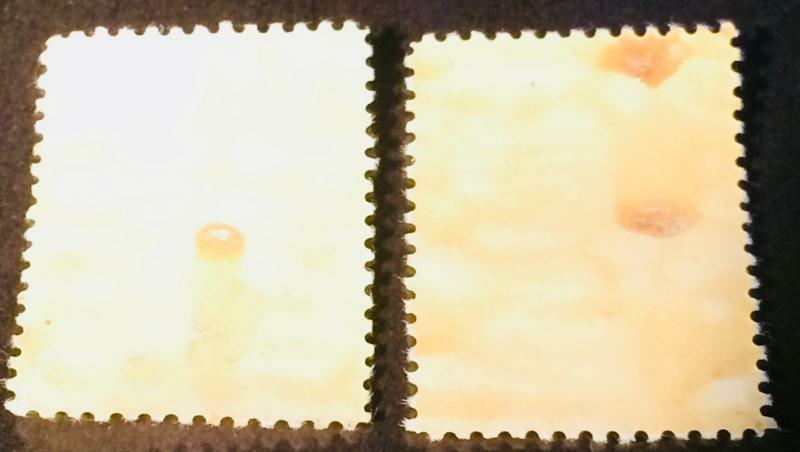 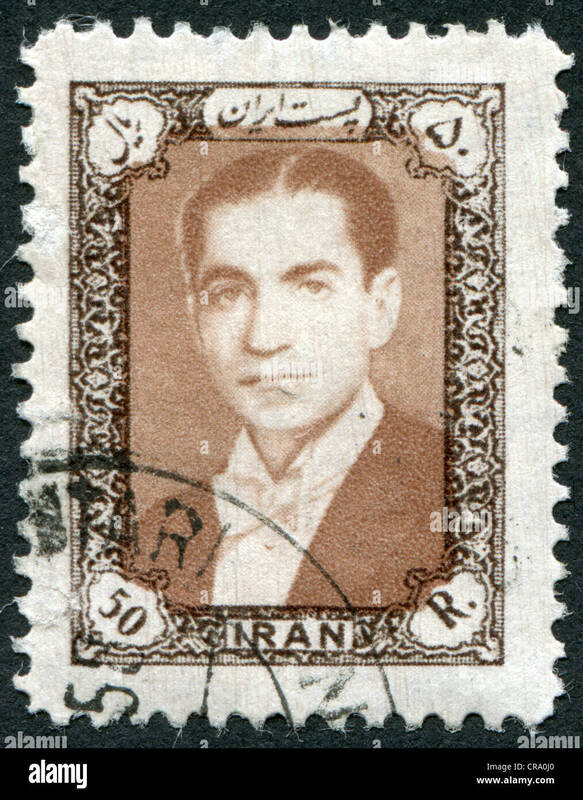 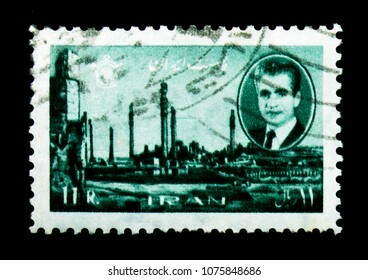 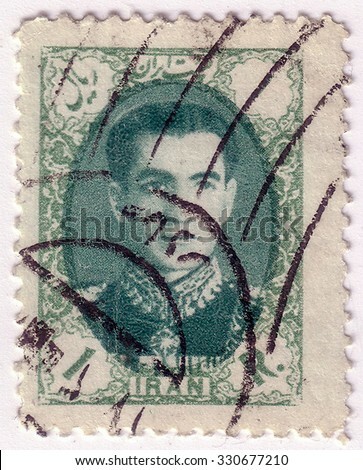 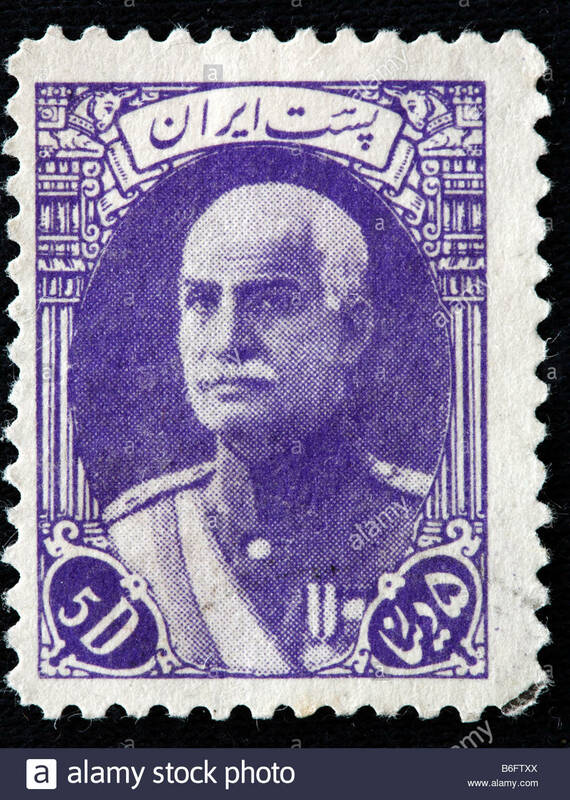 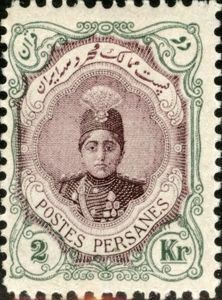 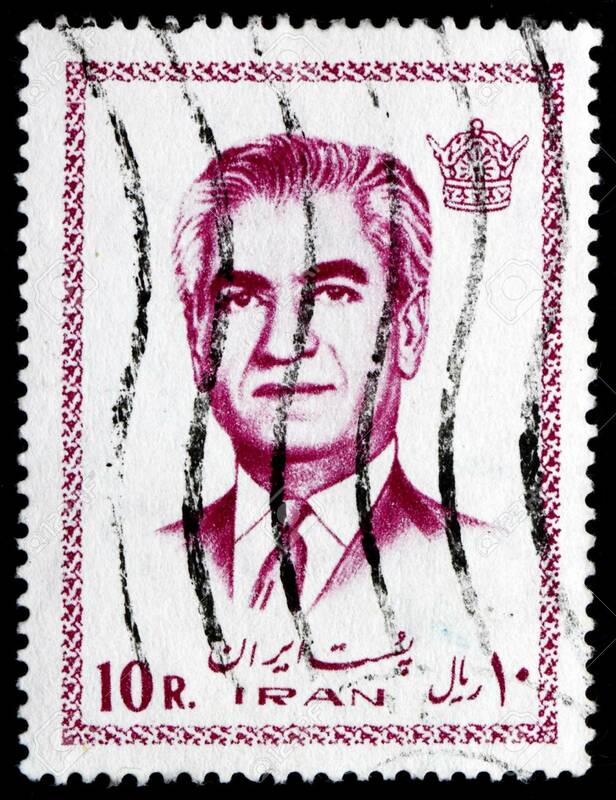 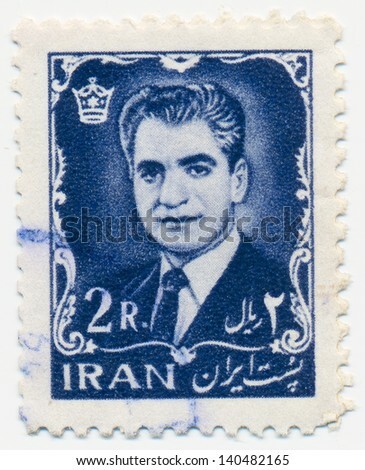 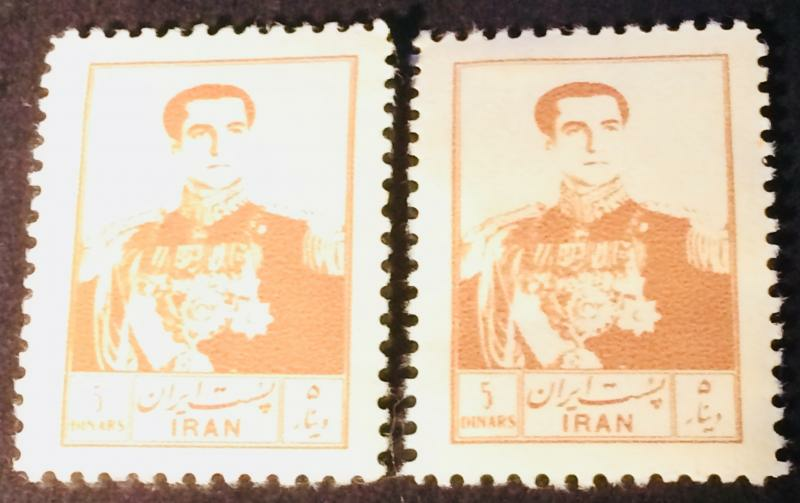 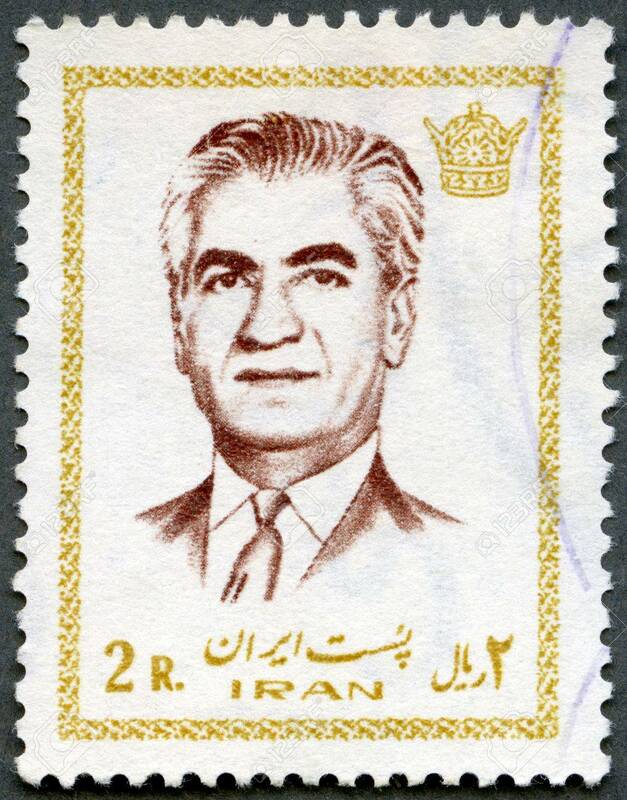 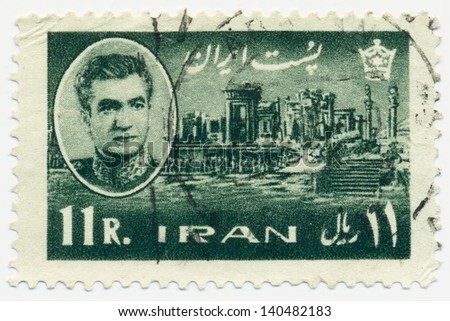 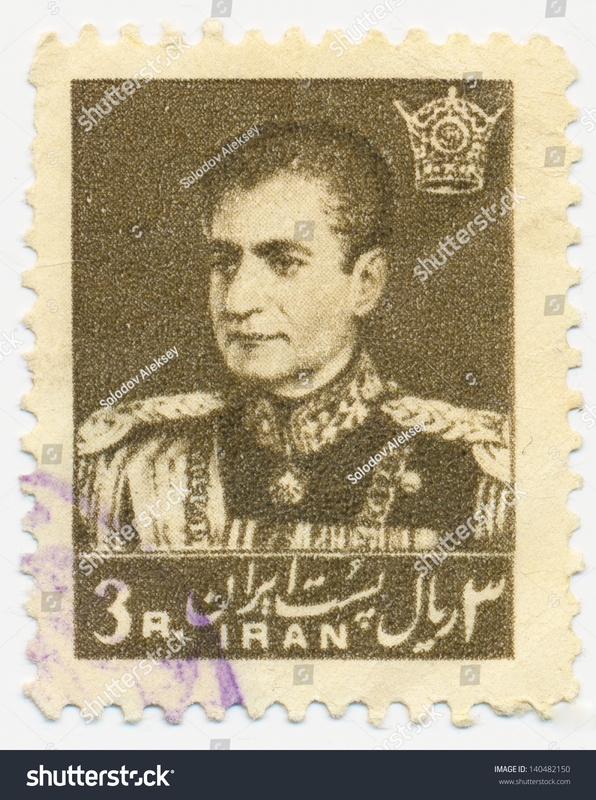 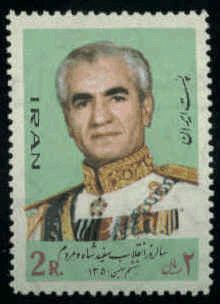 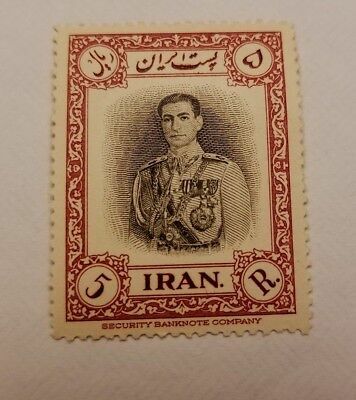 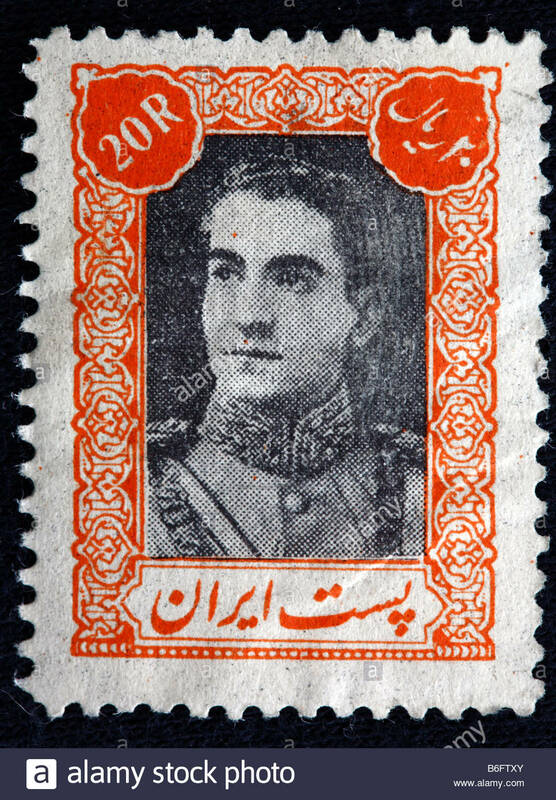 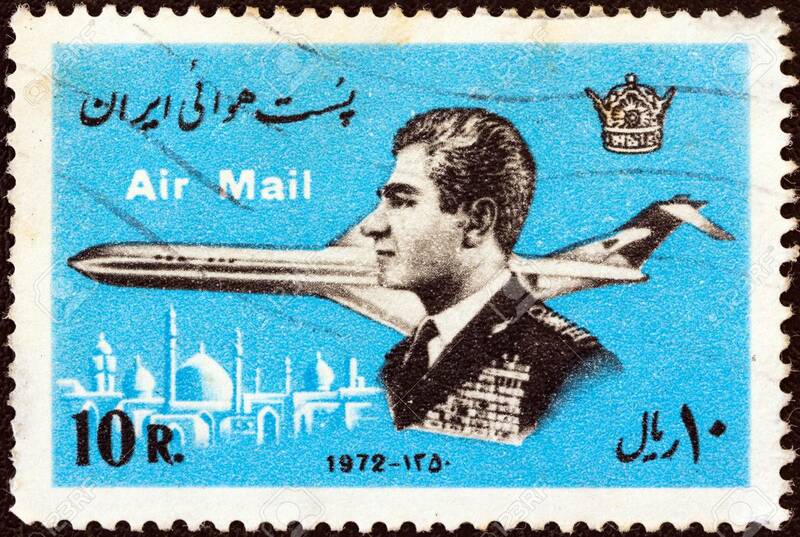 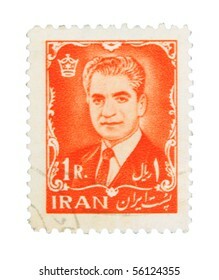 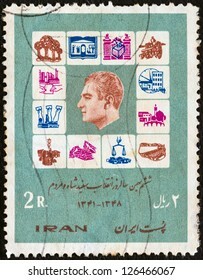 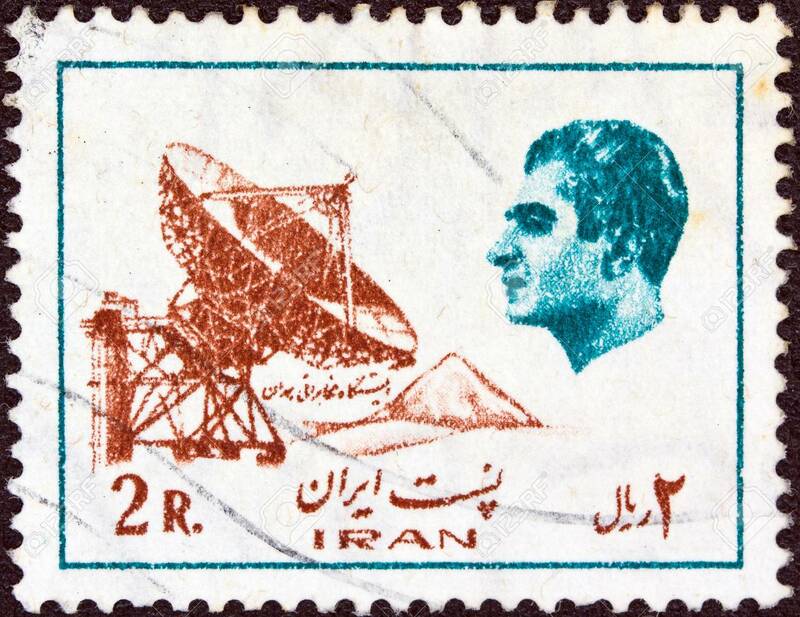 A Qajar postal Stamp with photo of Naseroddin Shah from 1882. 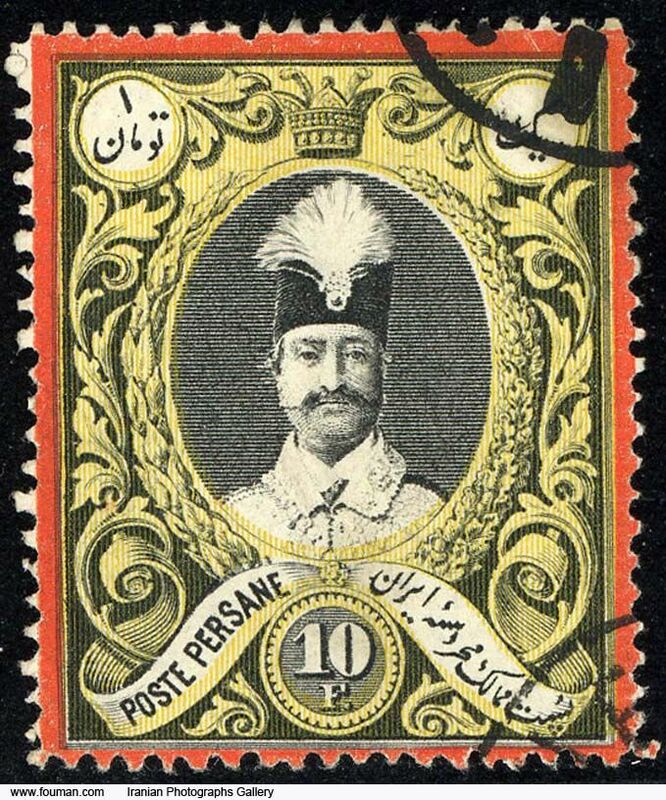 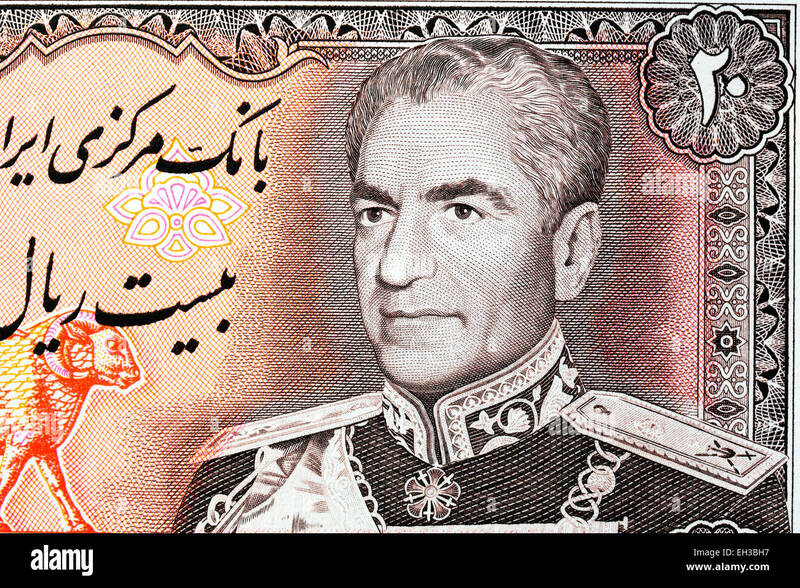 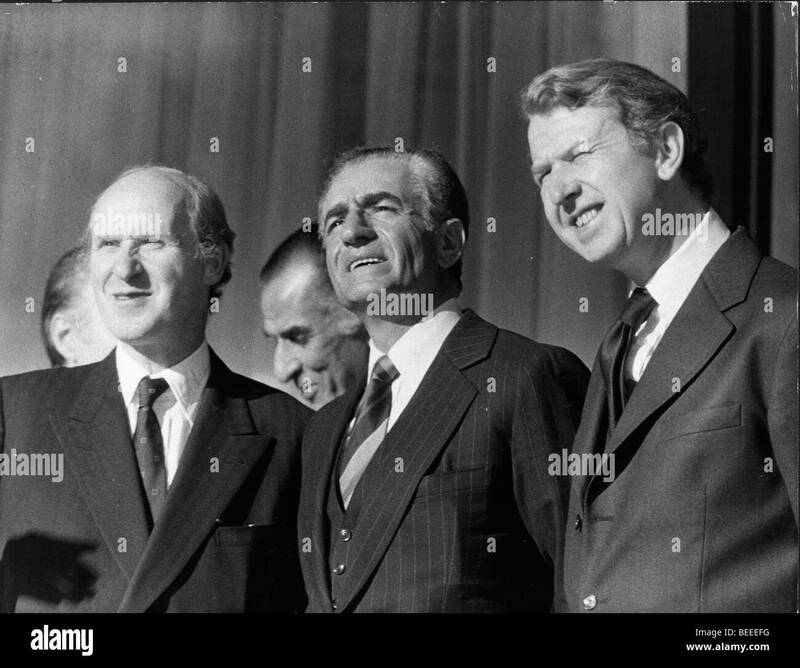 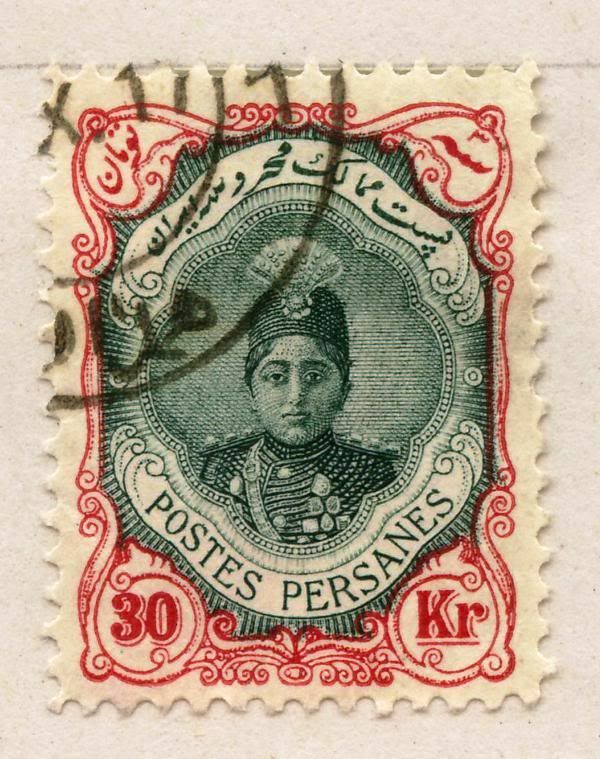 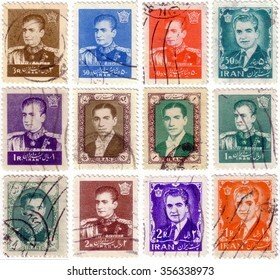 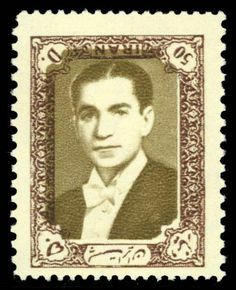 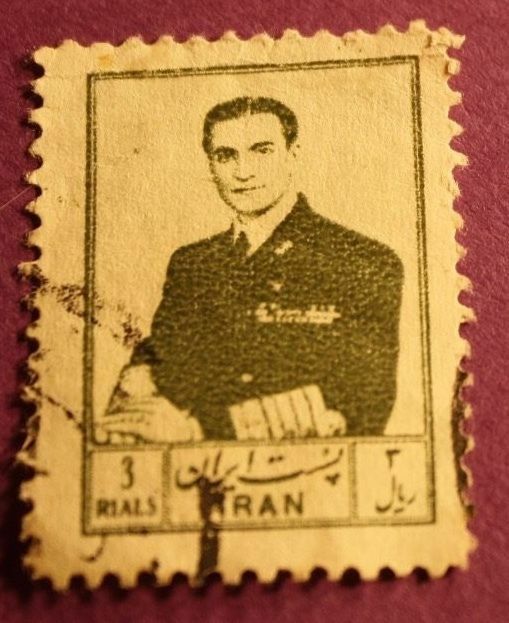 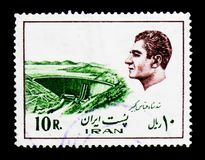 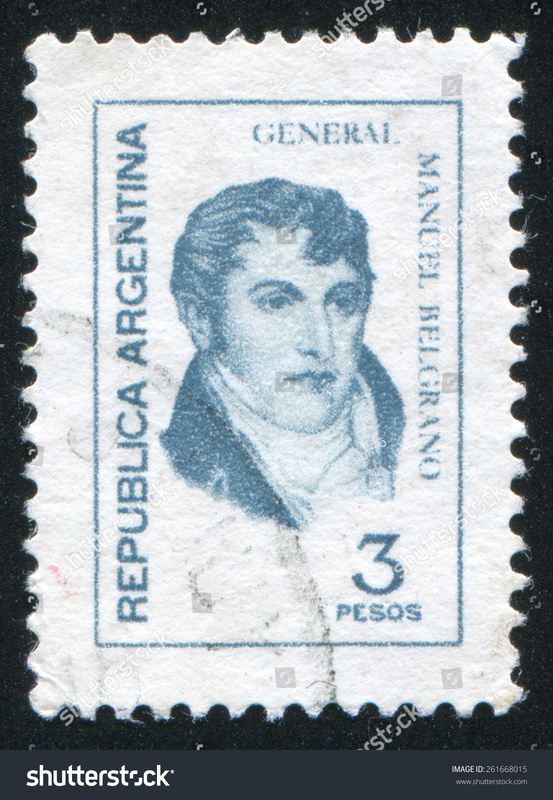 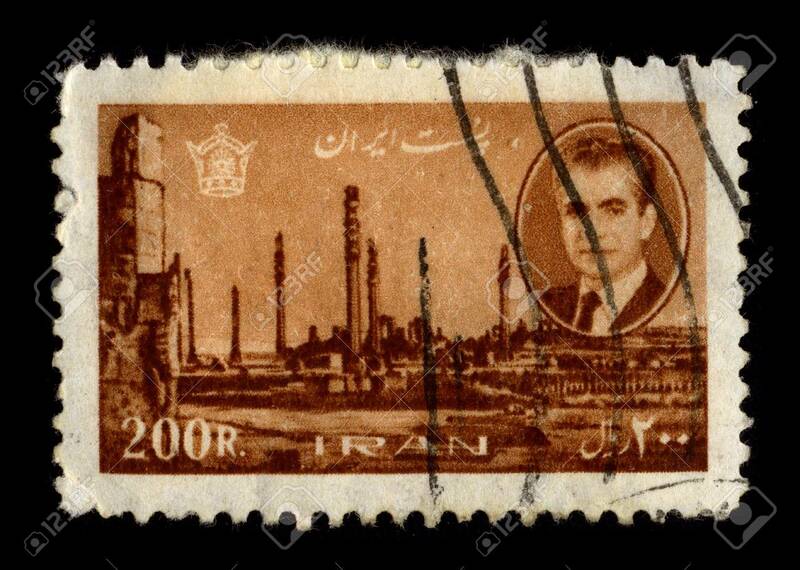 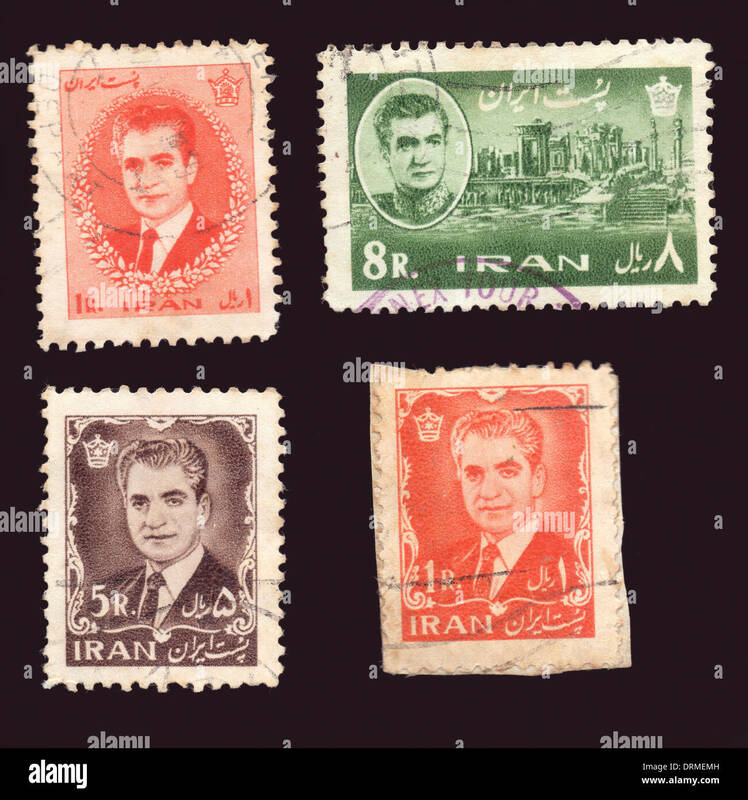 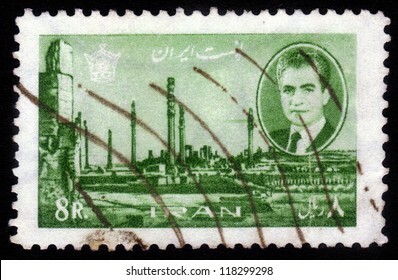 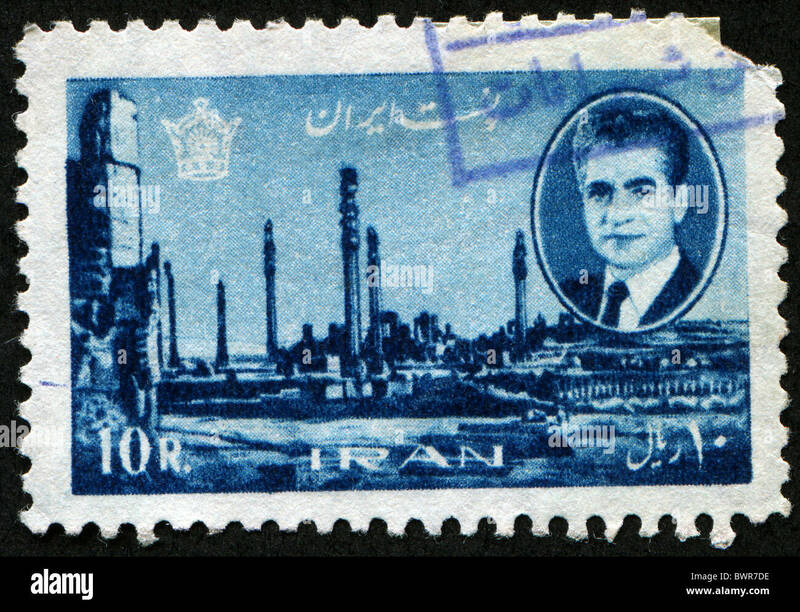 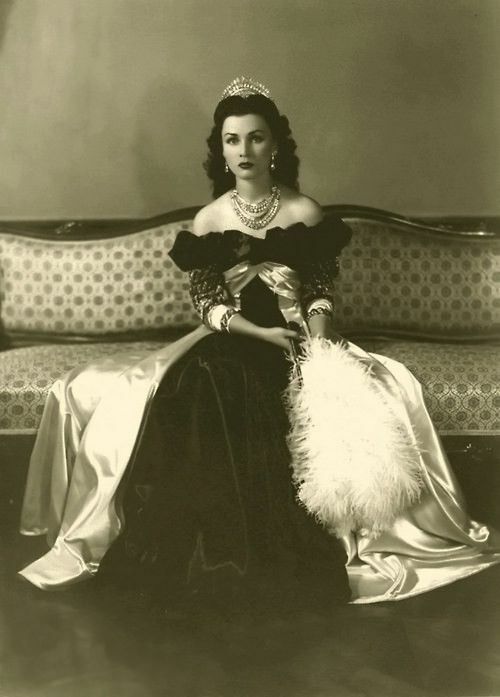 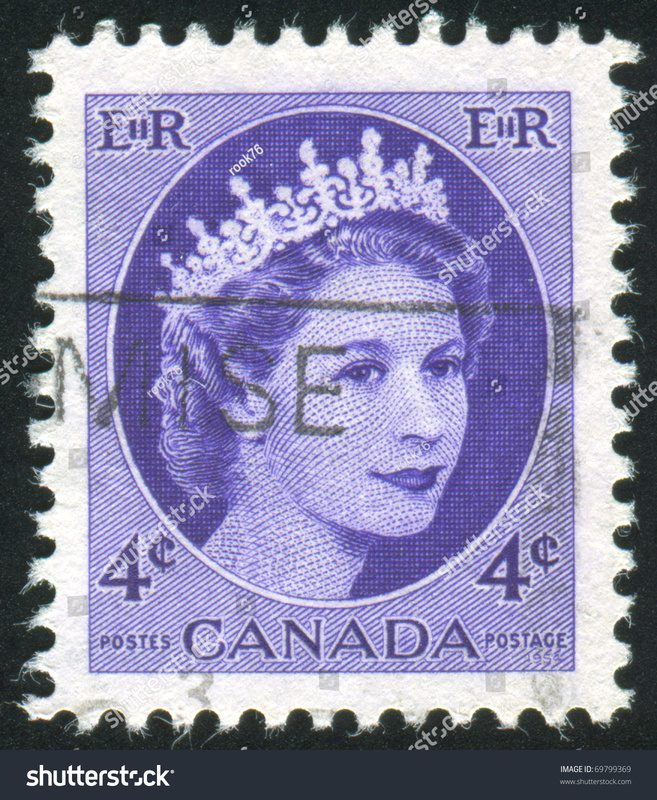 Face value is 1 Toman or 10 Francs of Post P… | Indo-Persian photos, paintings and items. 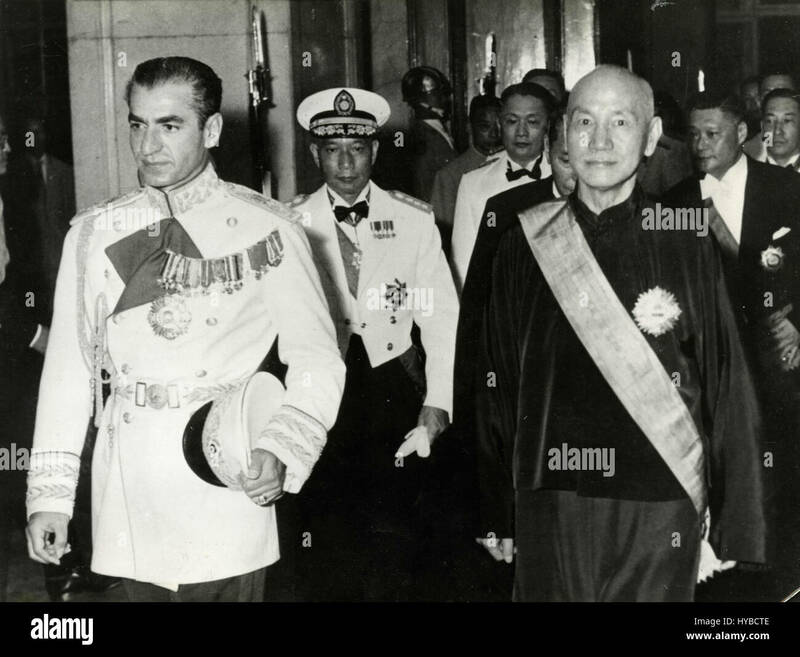 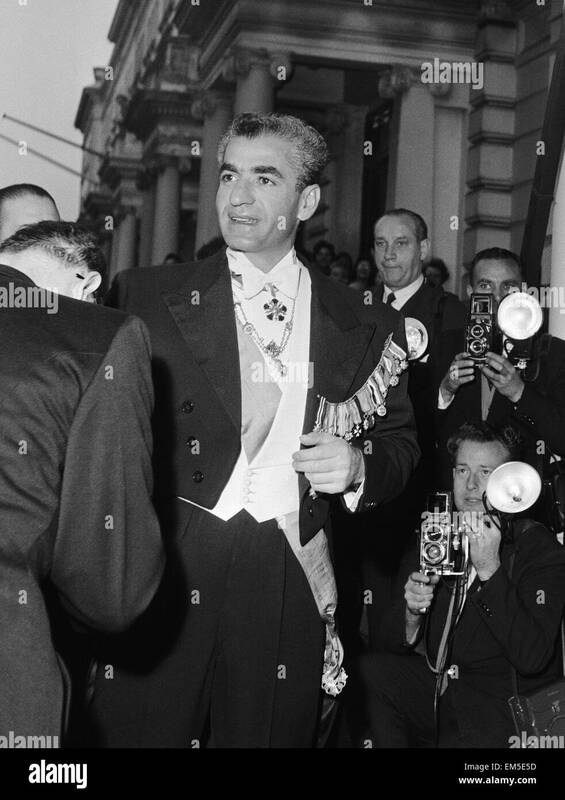 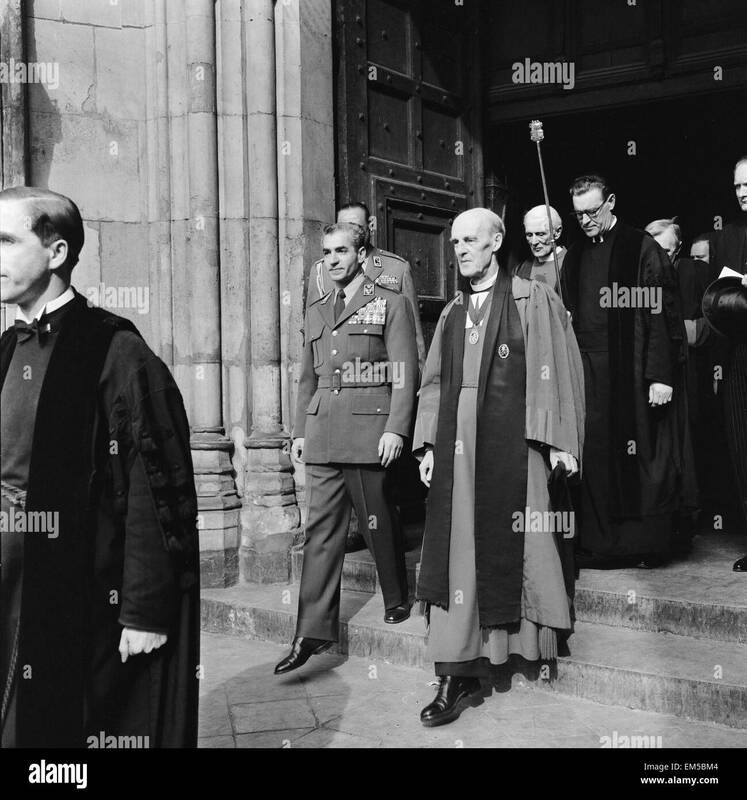 Mohammad-Reza Shah Pahlavi, the Shah of Iran, enters the city of London at Temple bar on his state drive during his visit to Britain. 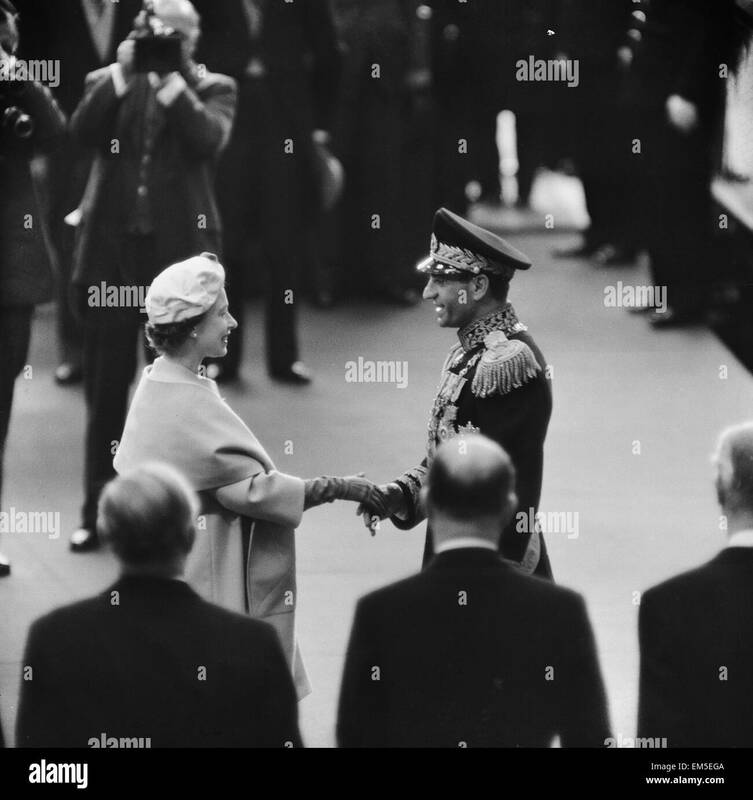 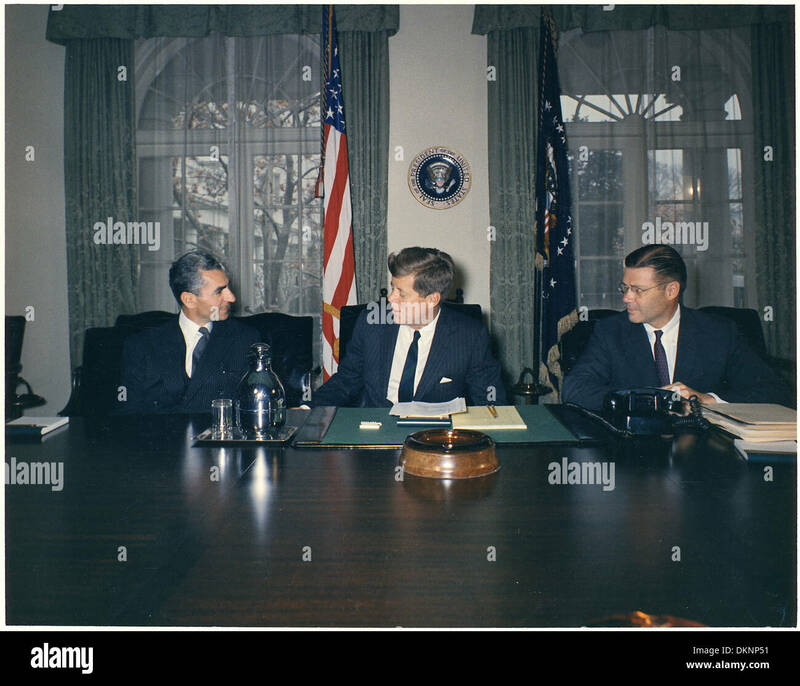 6th May 1959. 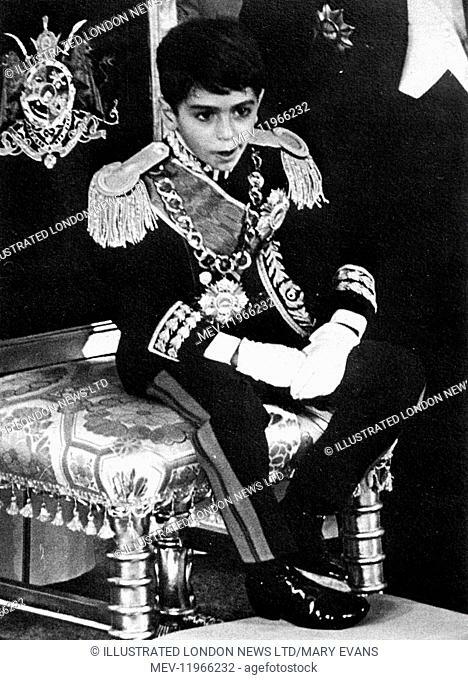 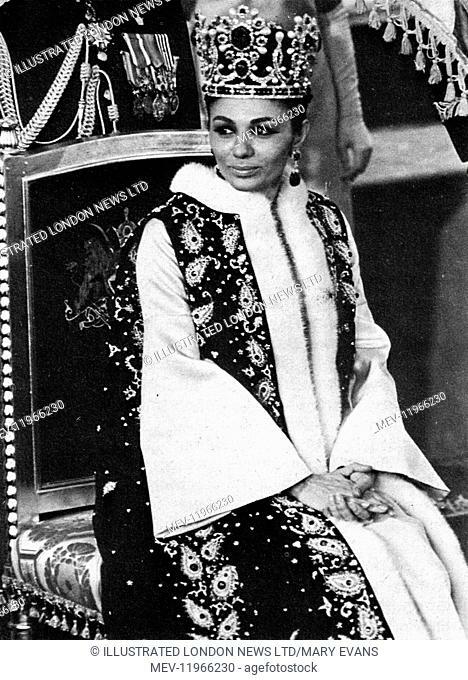 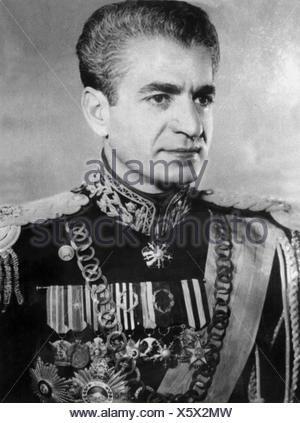 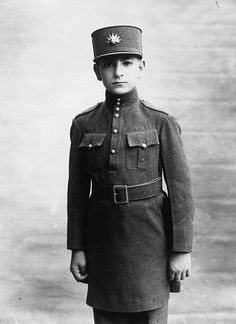 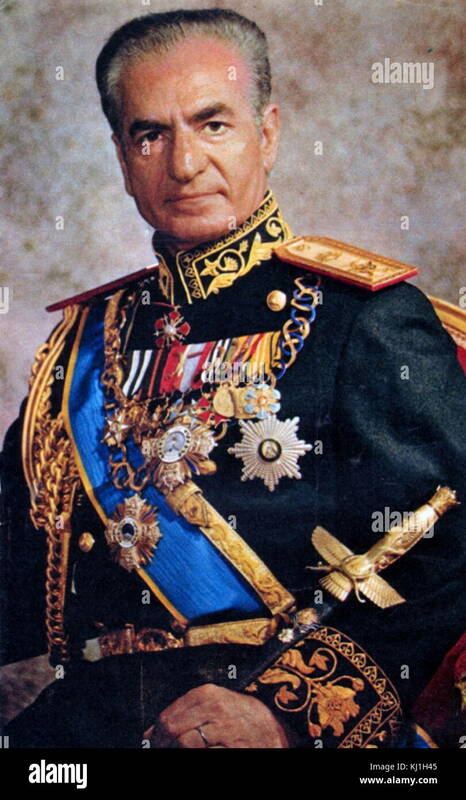 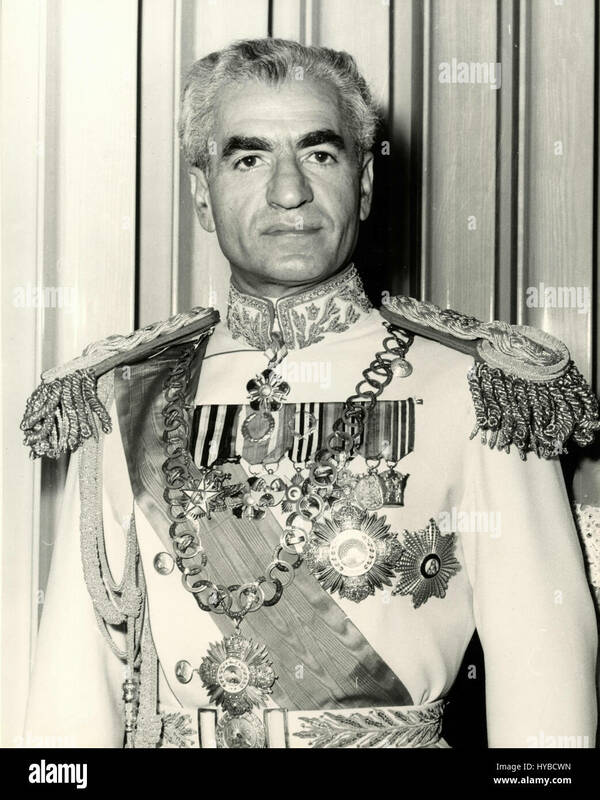 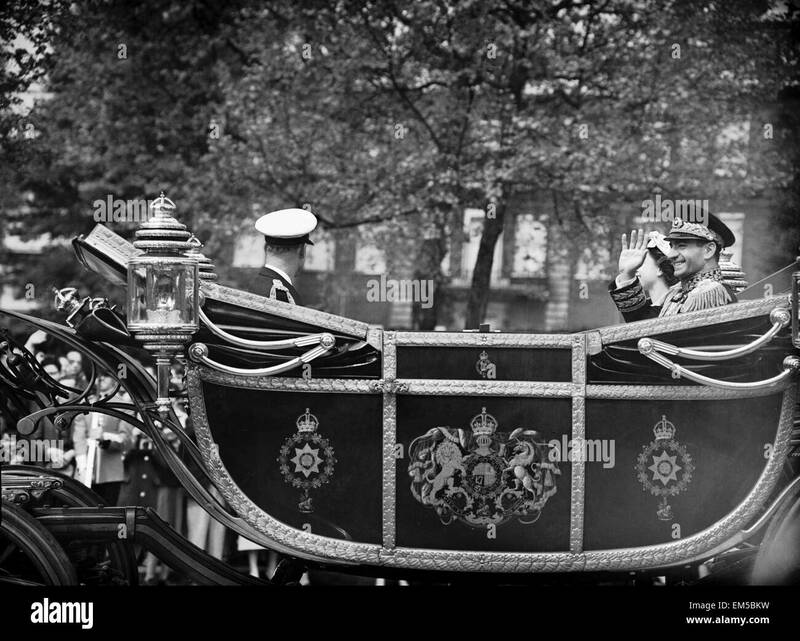 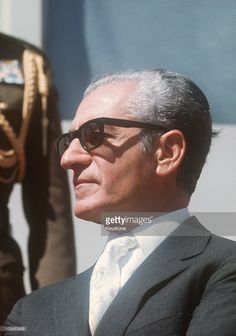 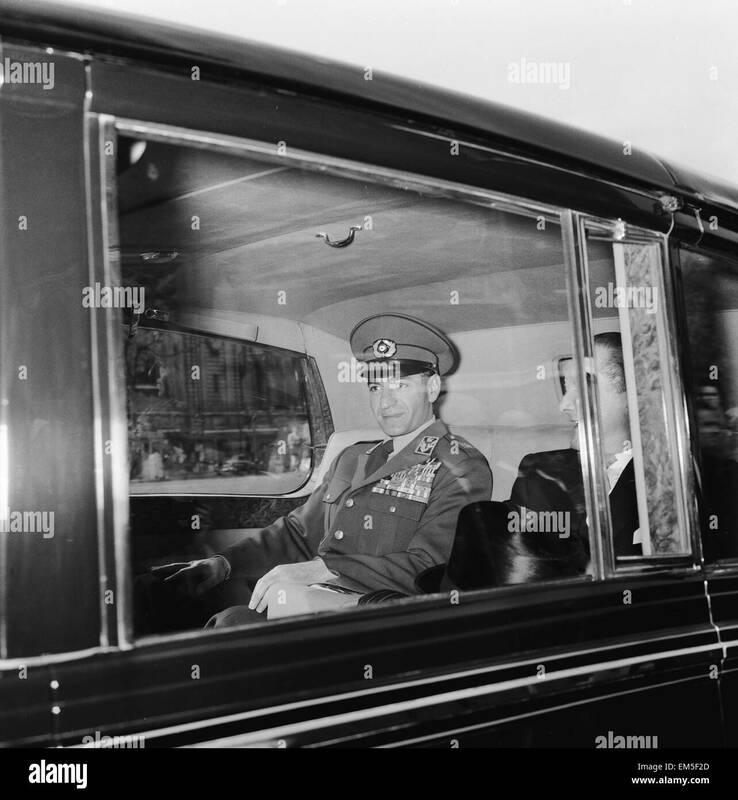 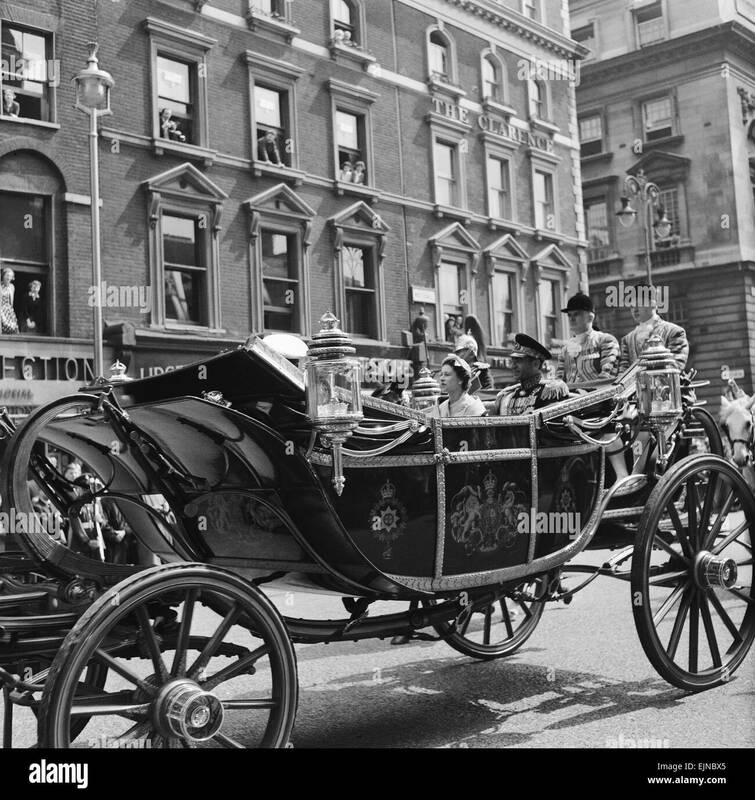 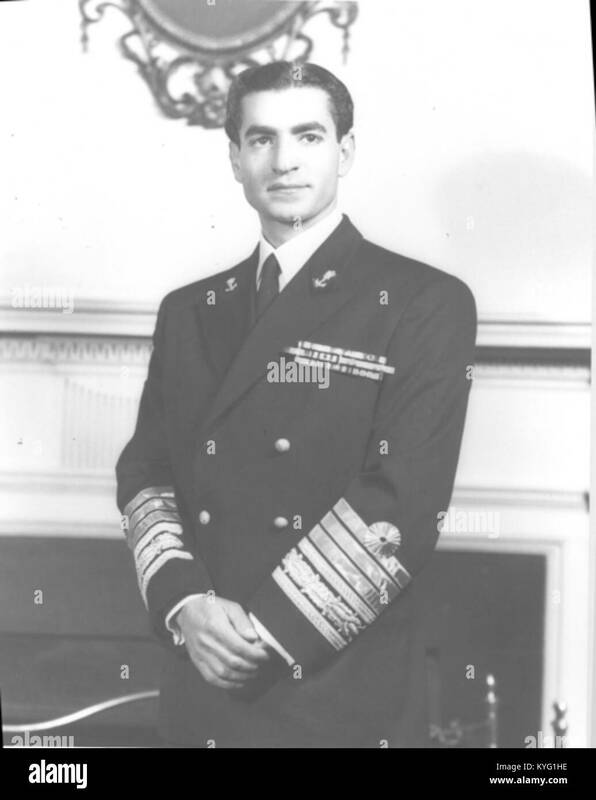 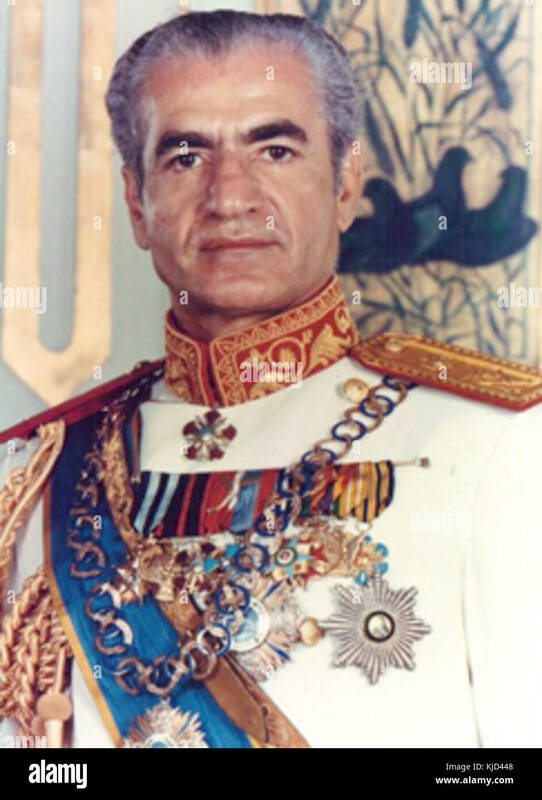 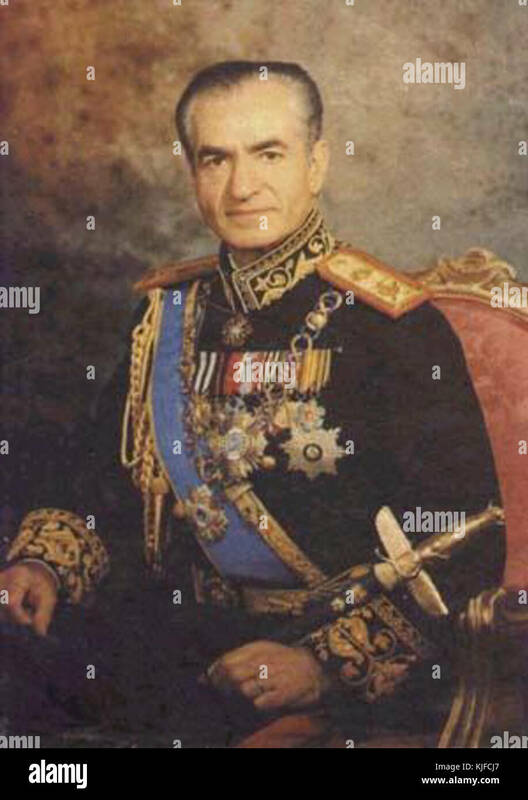 Mohammad-Reza Shah Pahlavi, the Shah of Iran, in the state coach of Queen Elizabeth II during his visit to Britain. 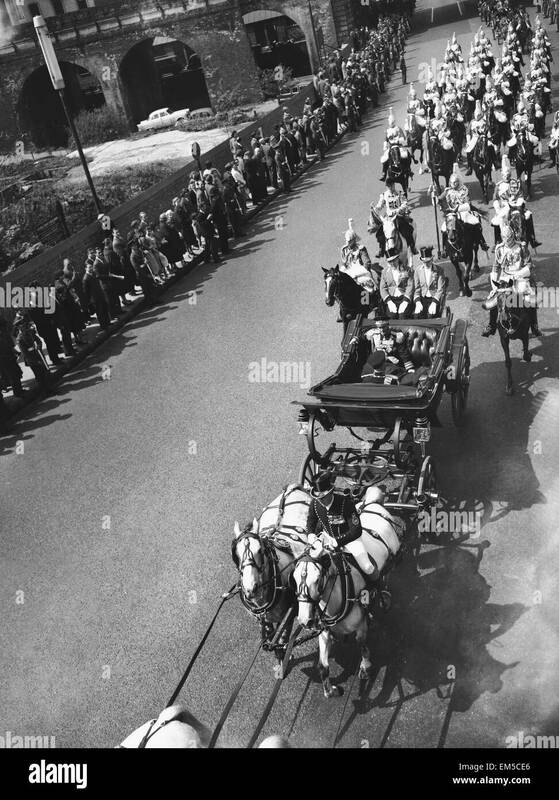 5th May 1959.